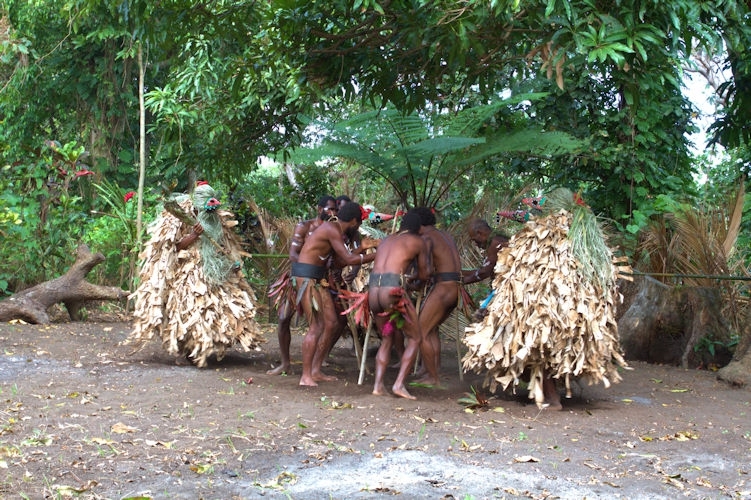 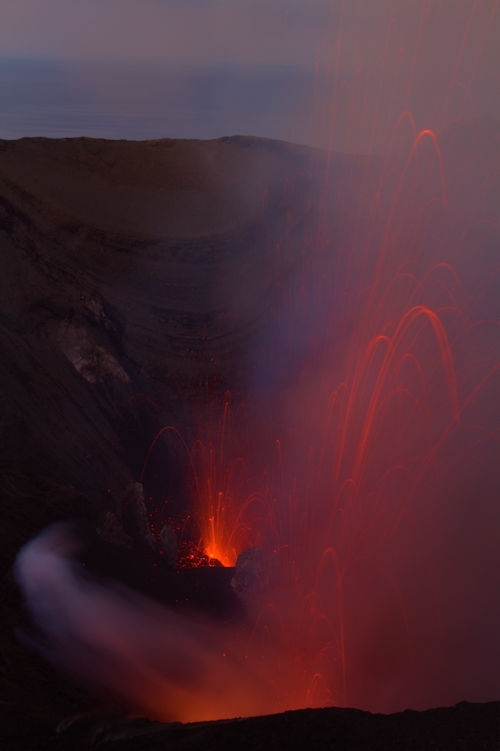 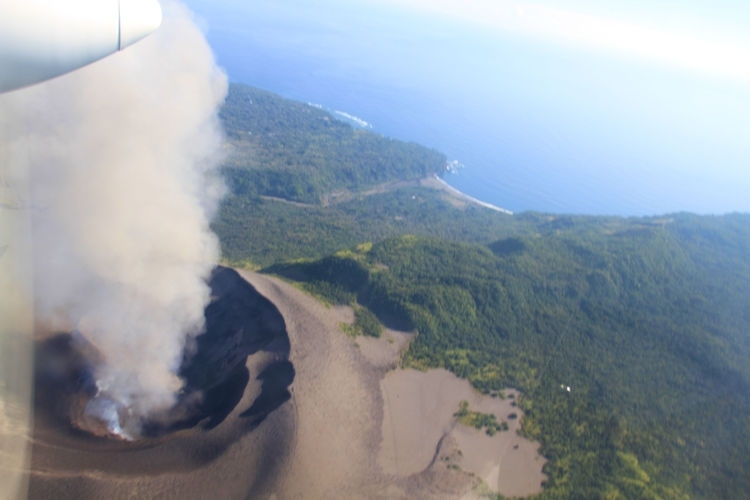 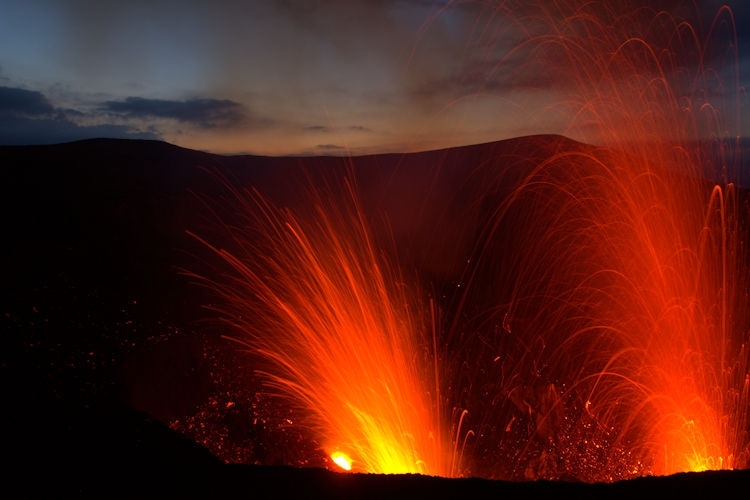 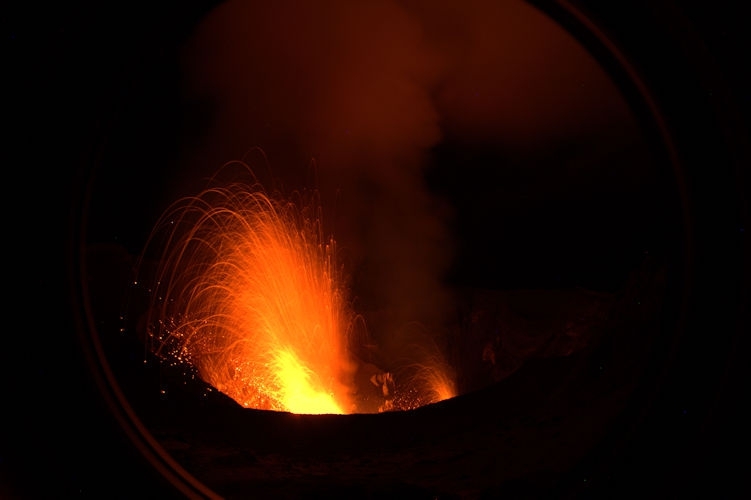 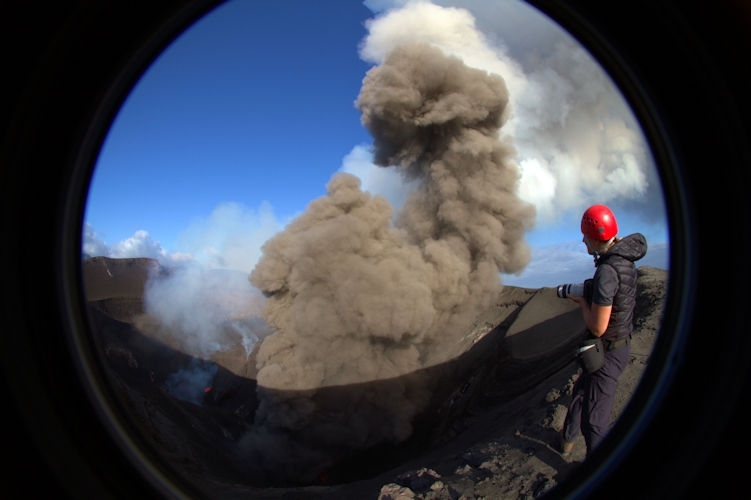 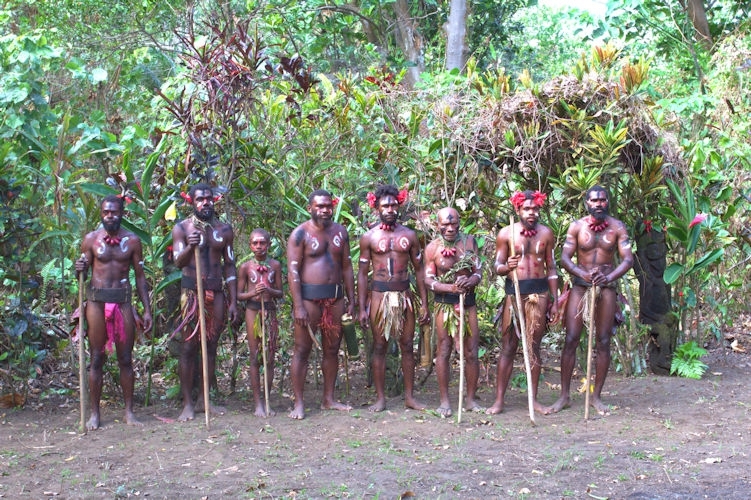 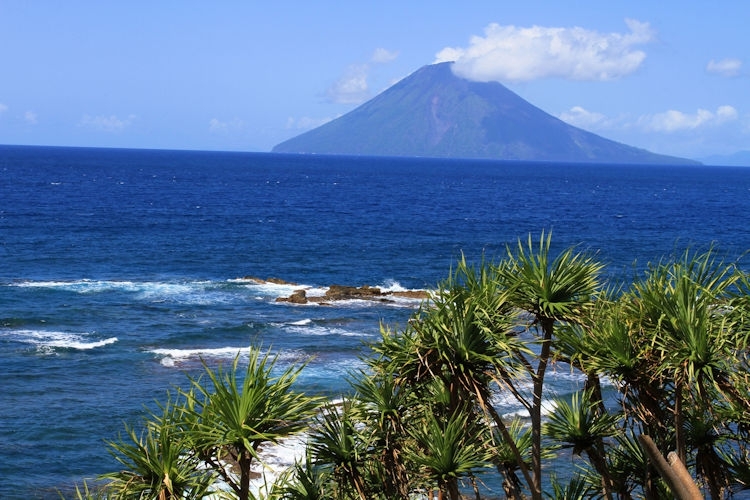 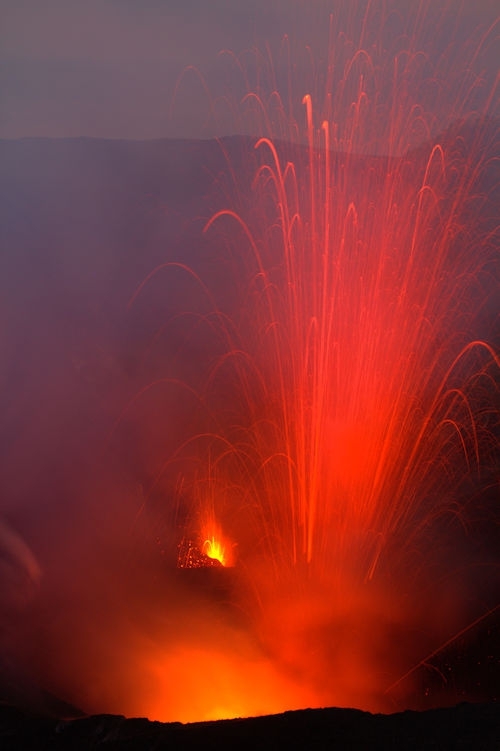 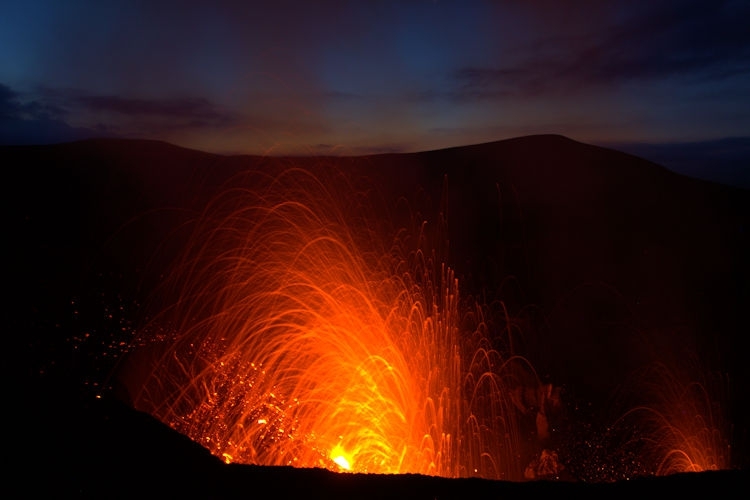 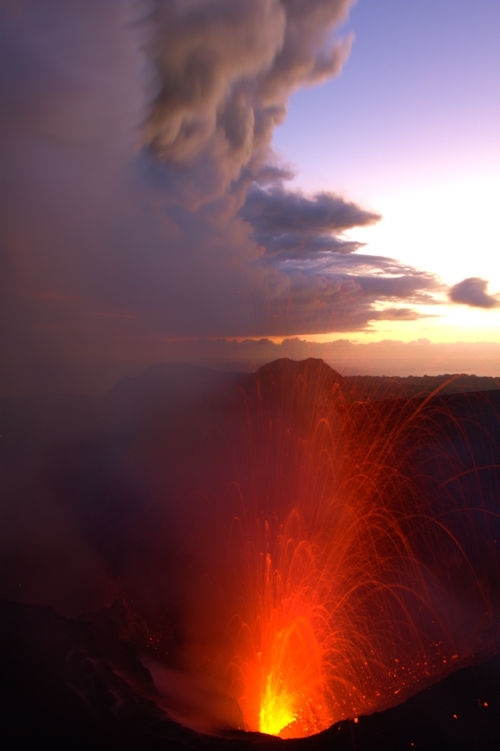 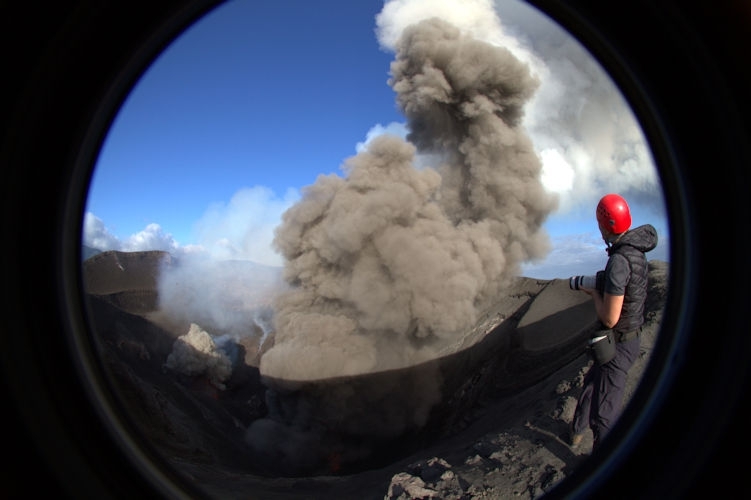 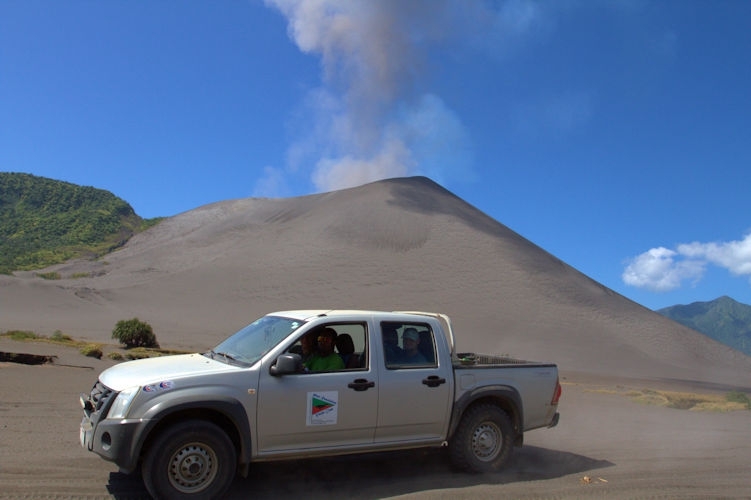 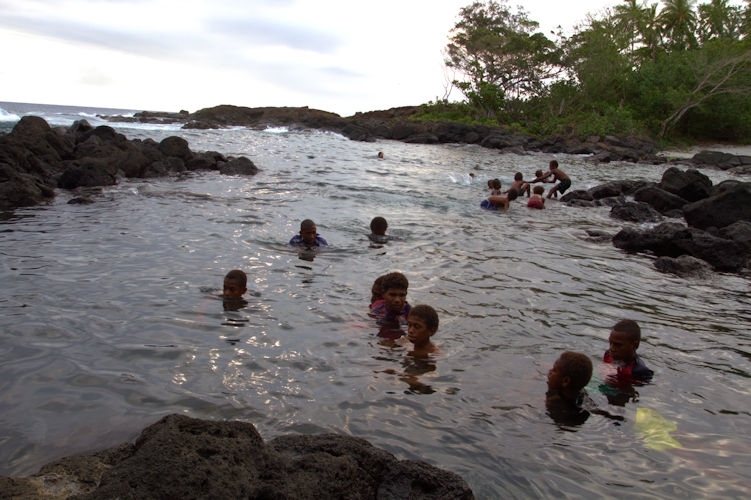 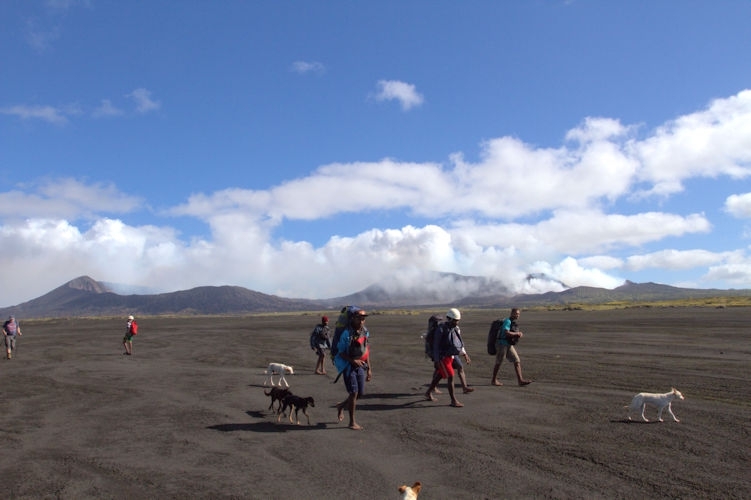 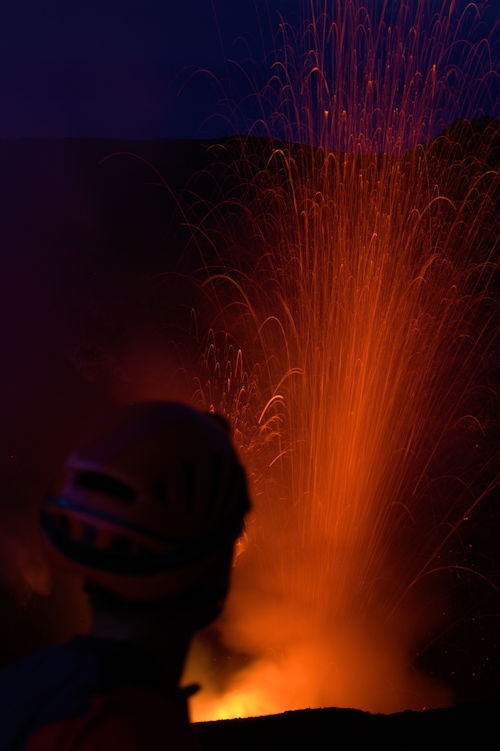 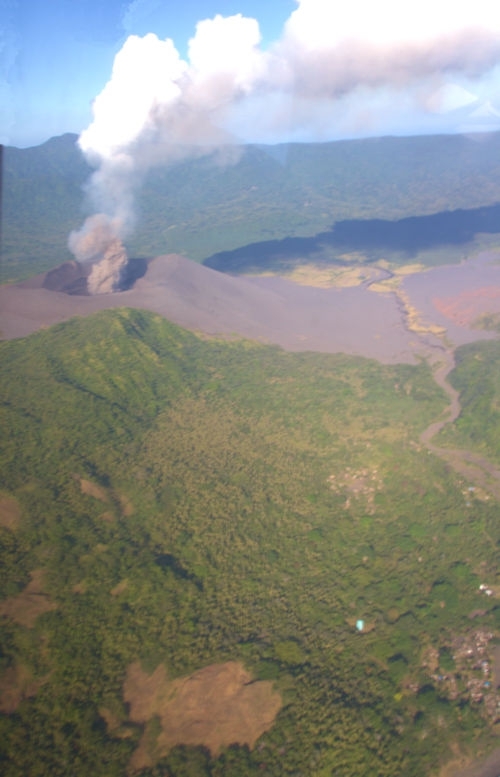 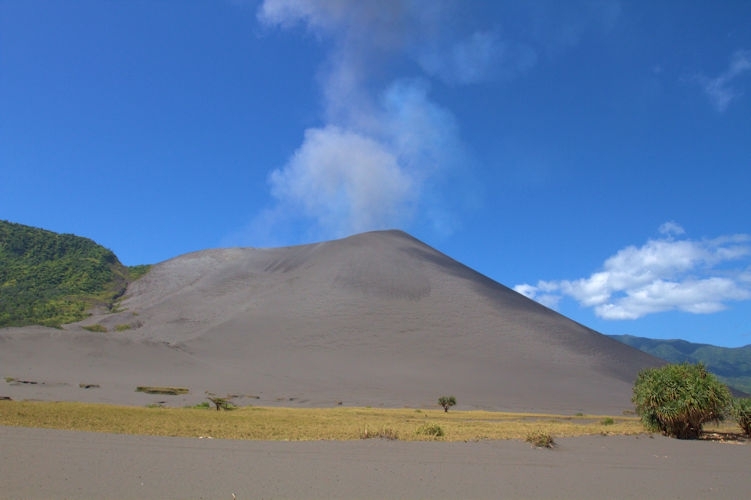 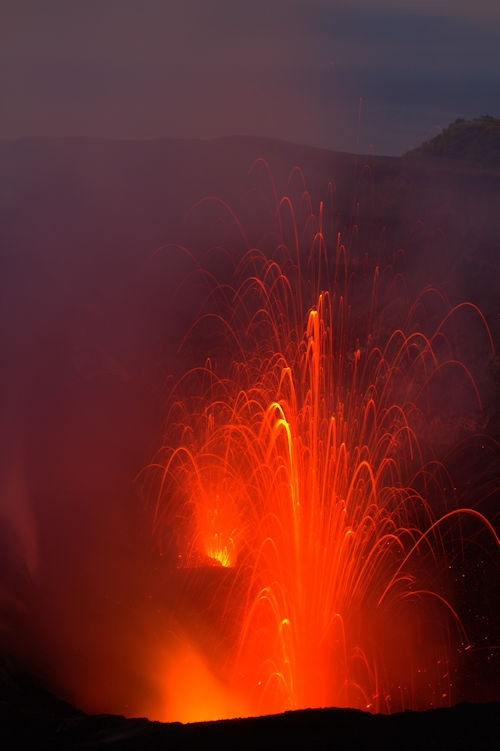 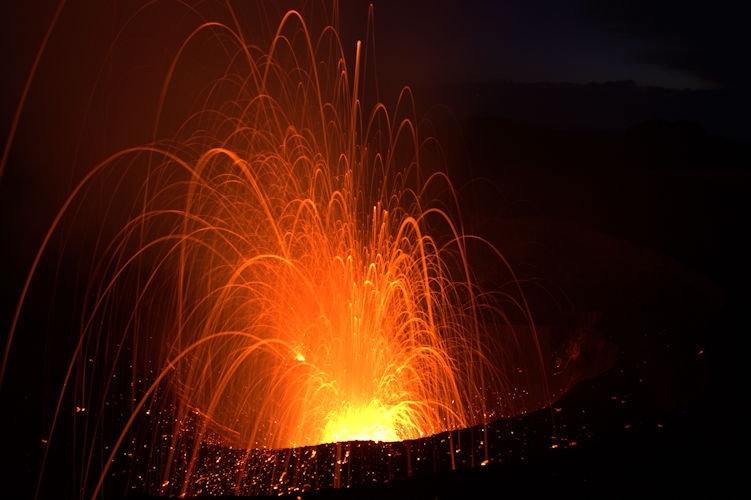 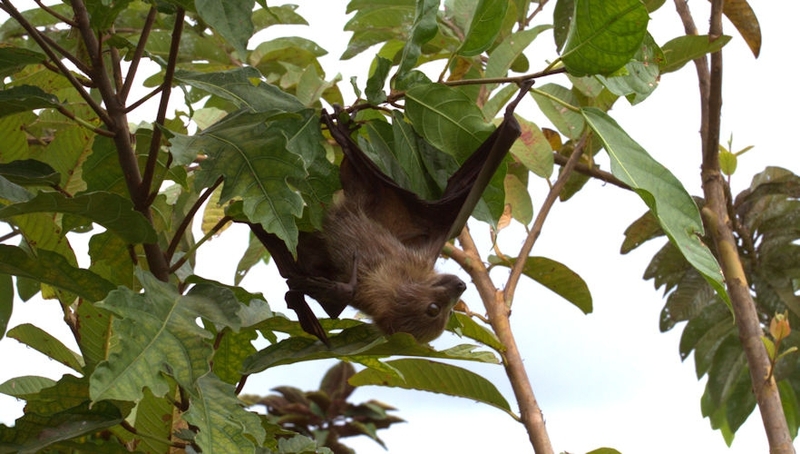 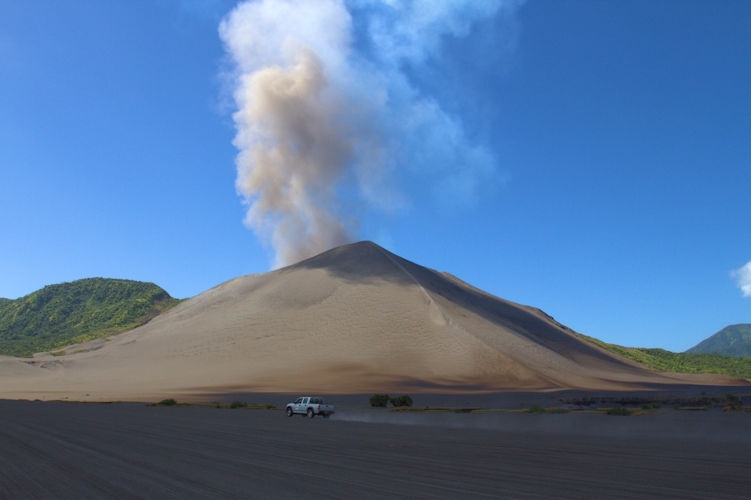 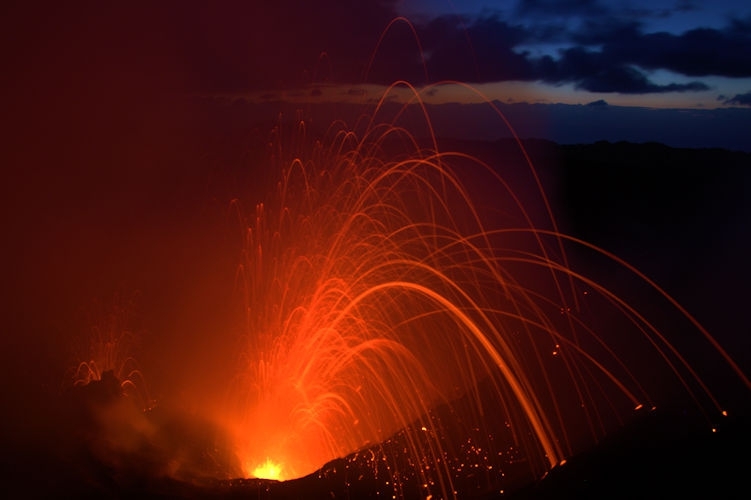 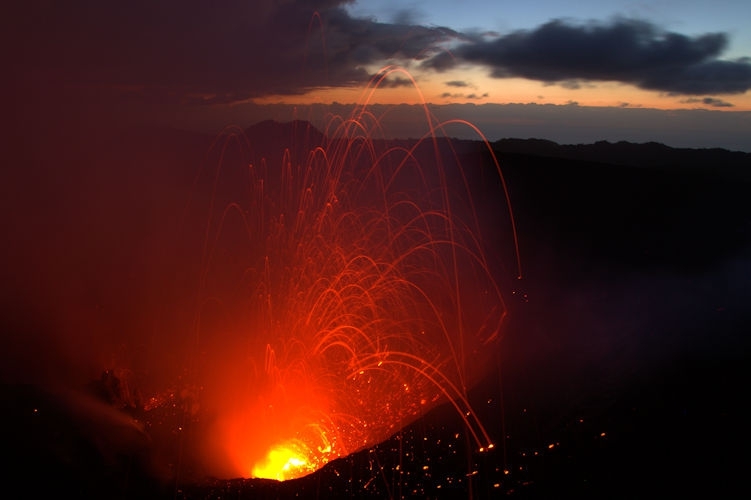 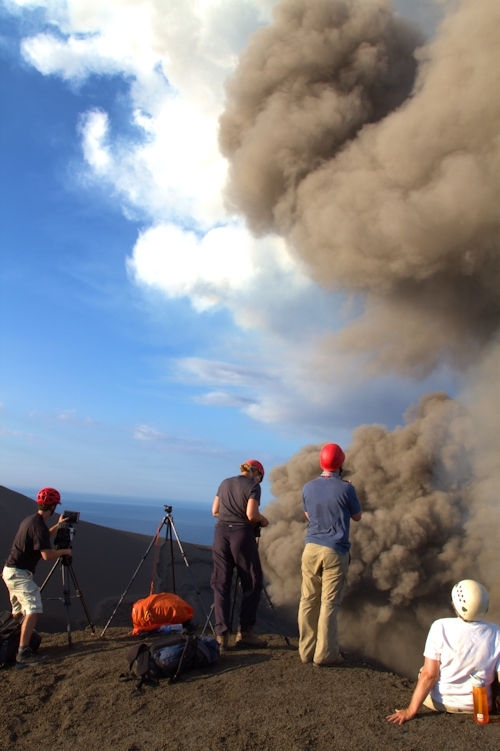 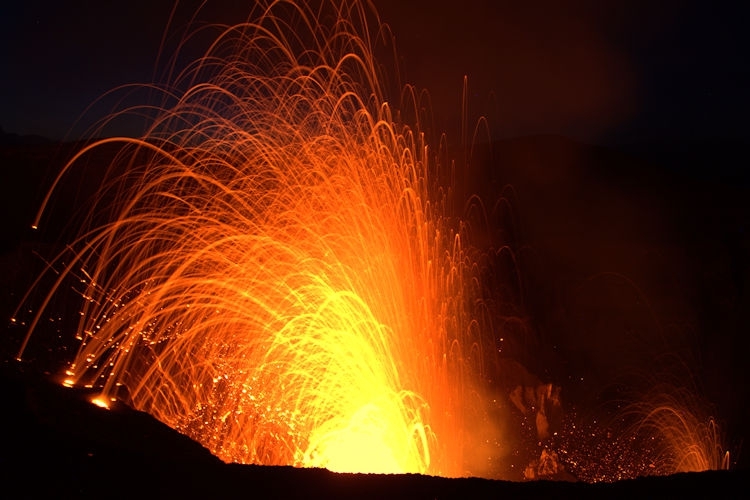 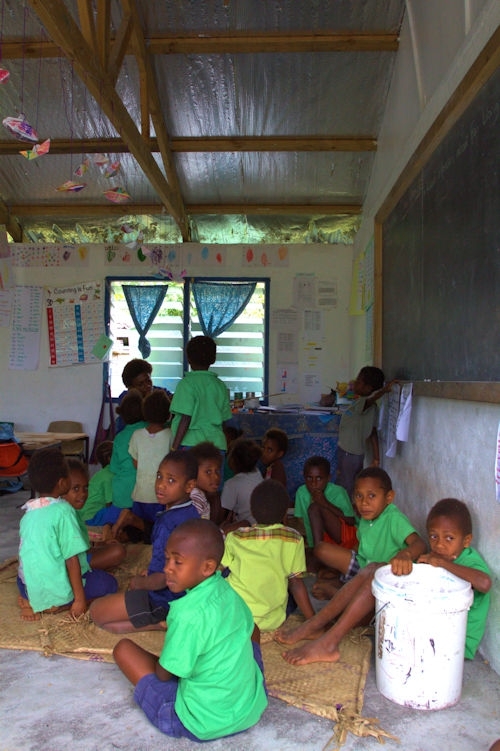 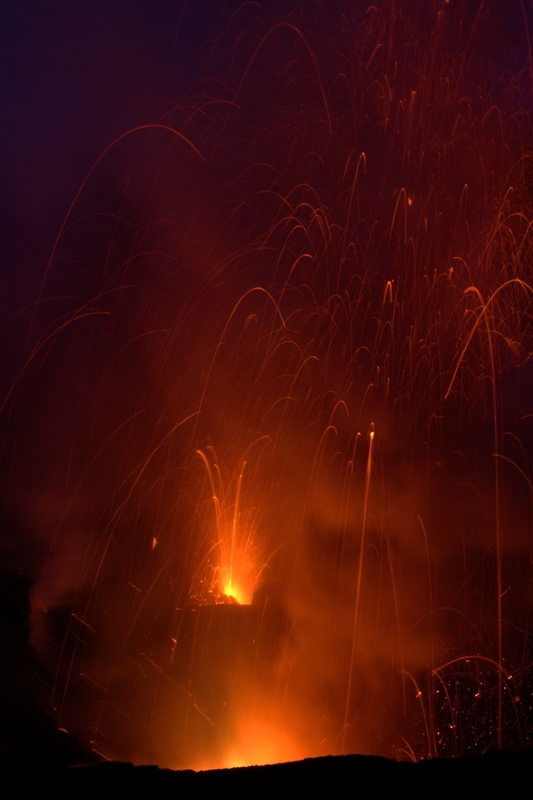 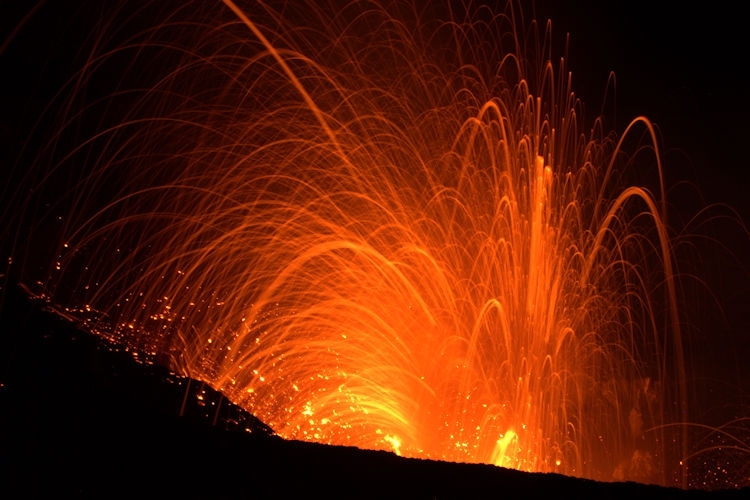 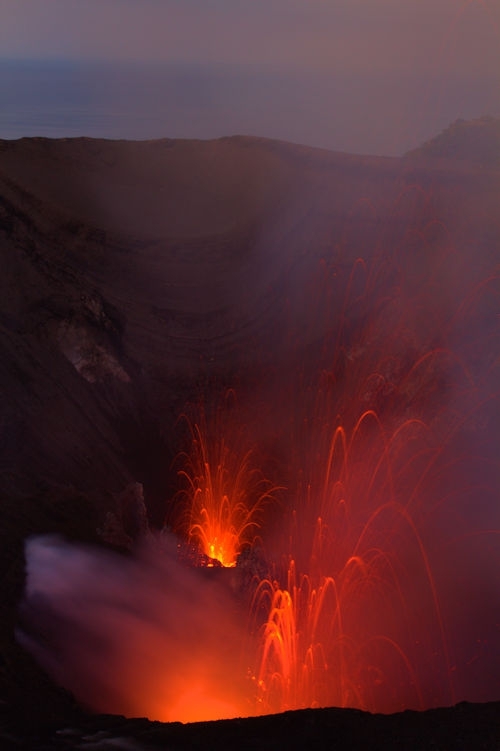 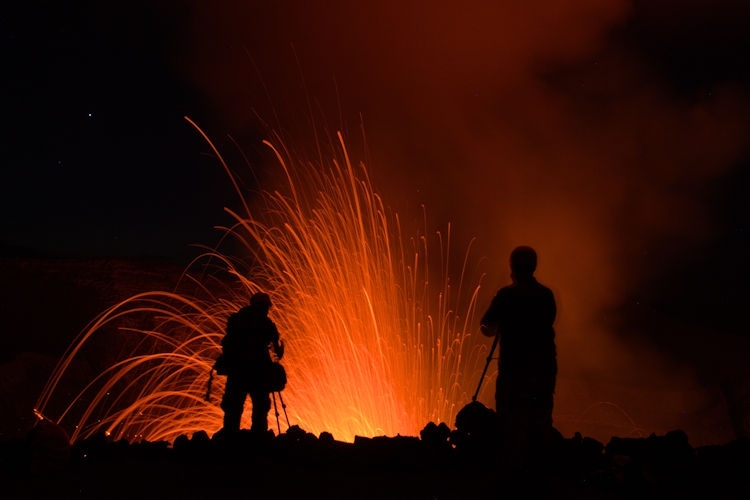 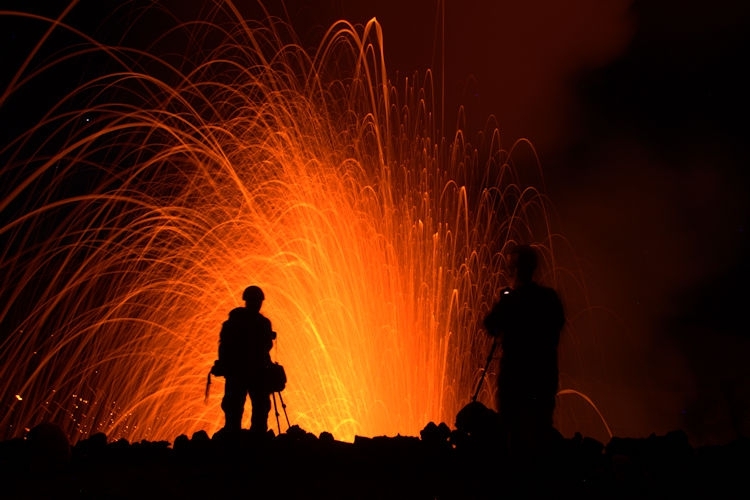 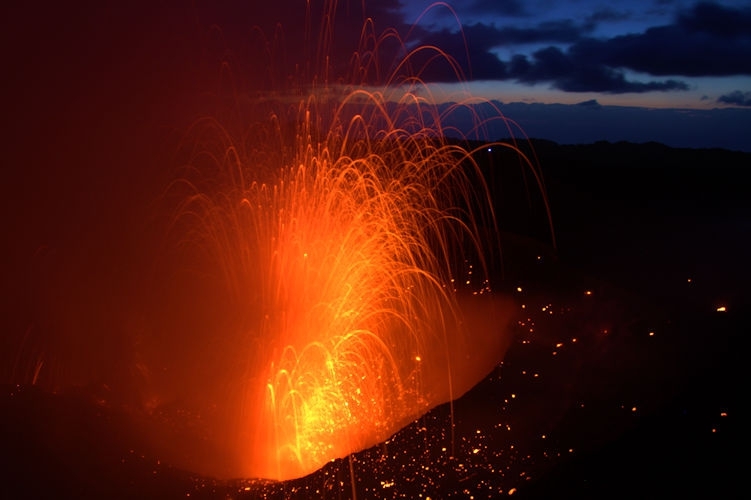 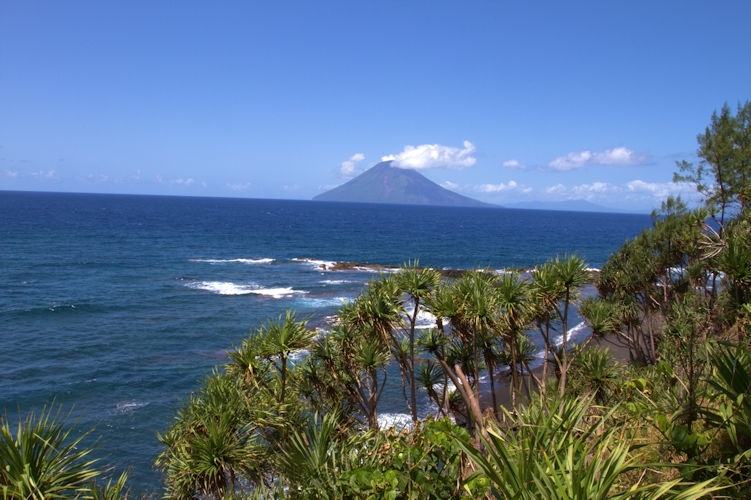 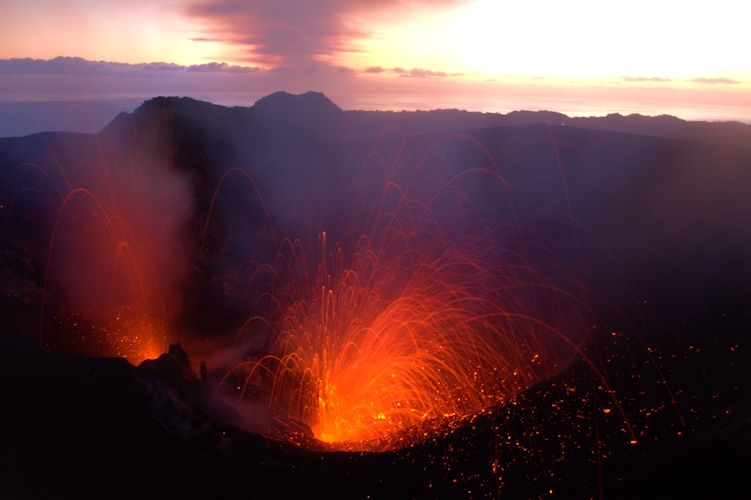 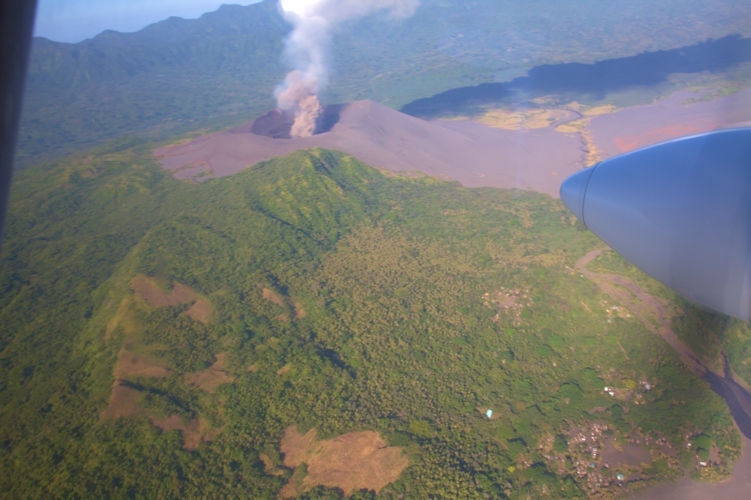 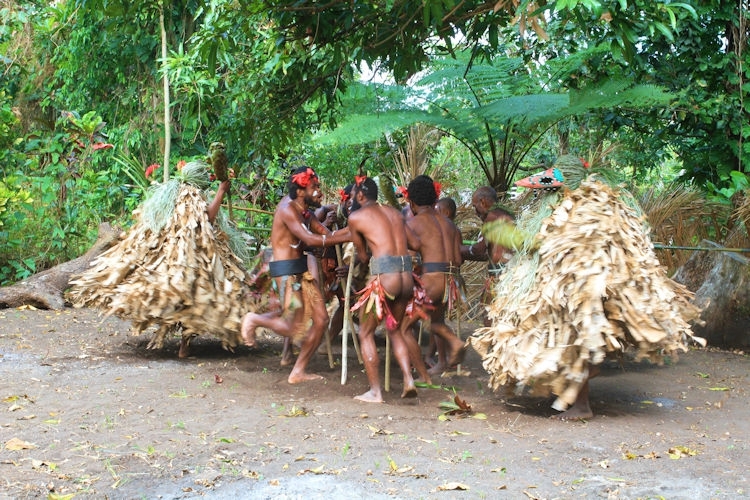 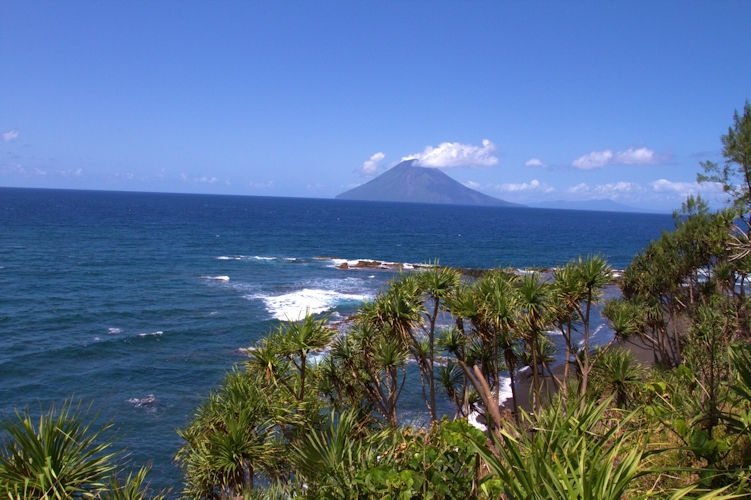 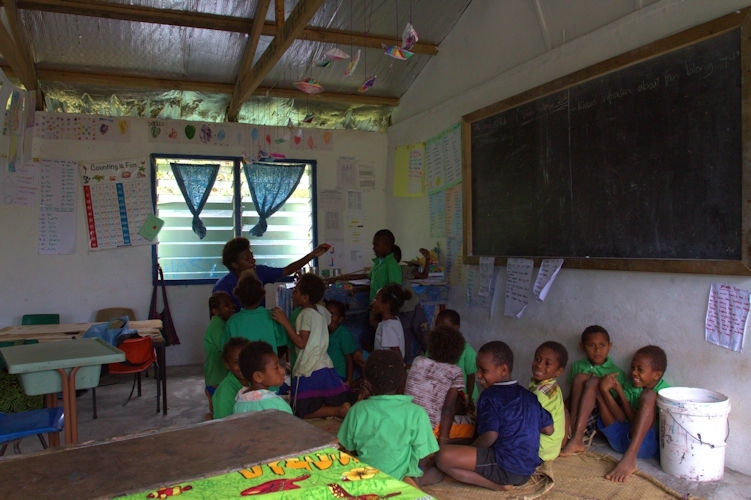 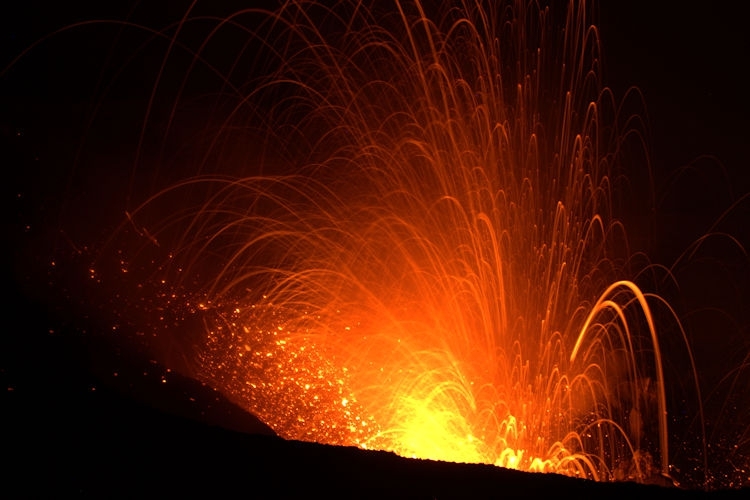 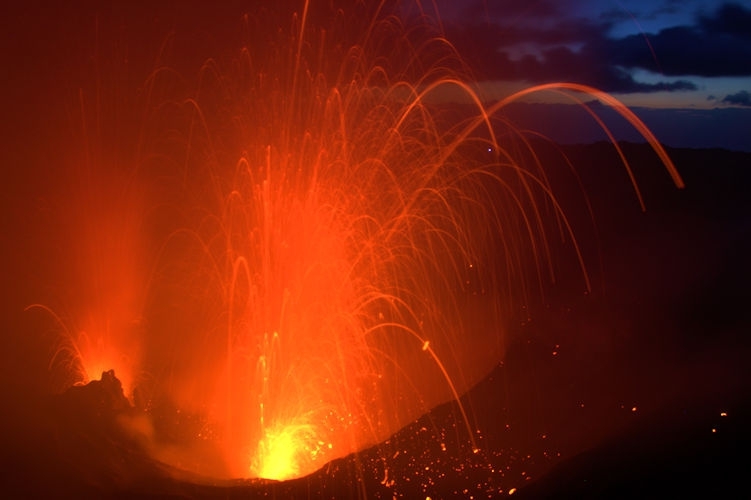 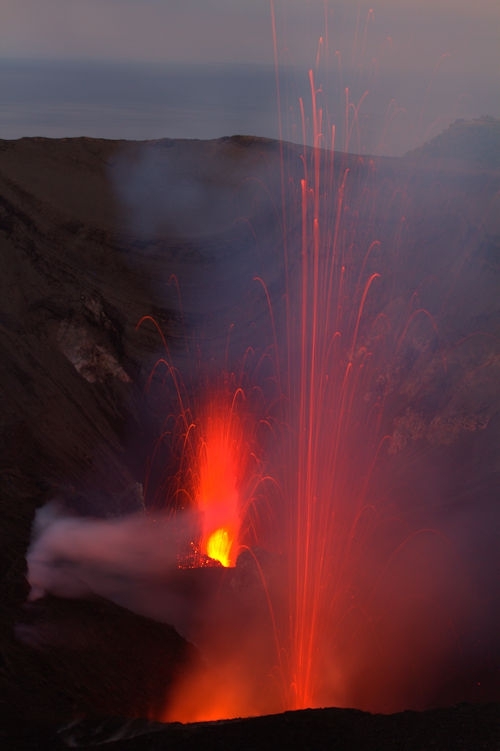 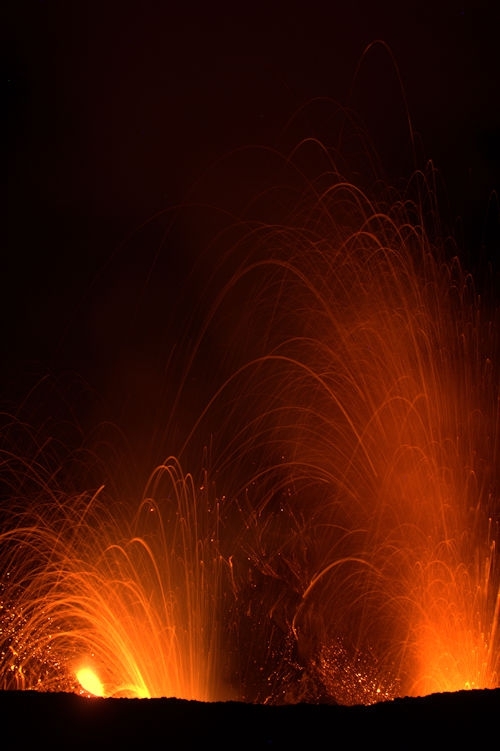 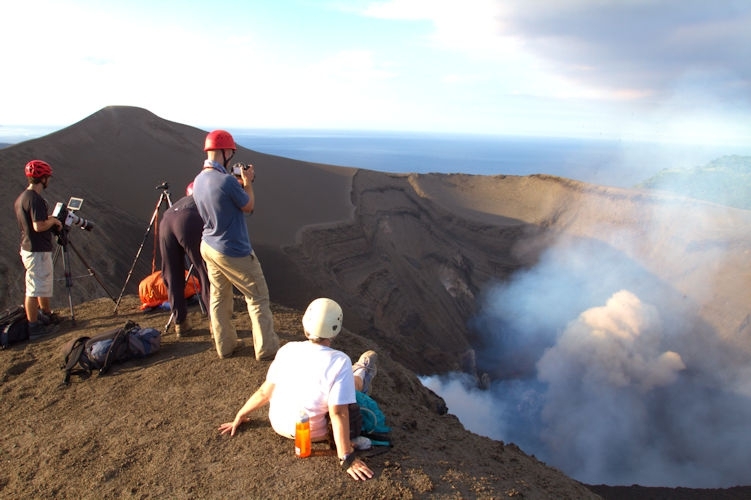 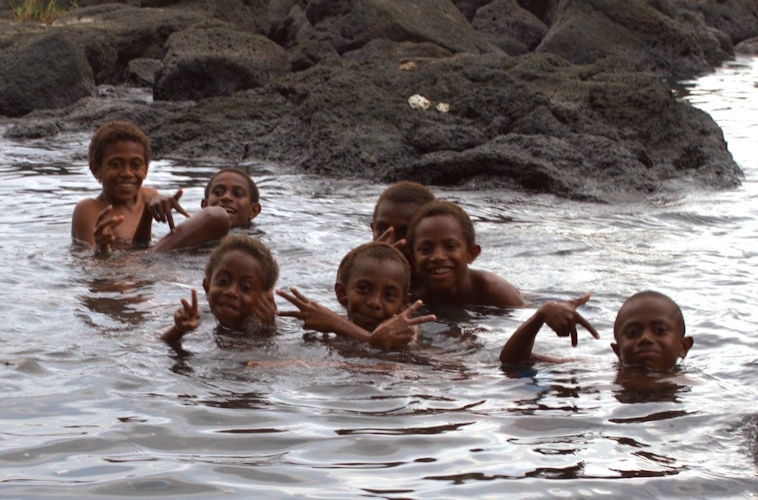 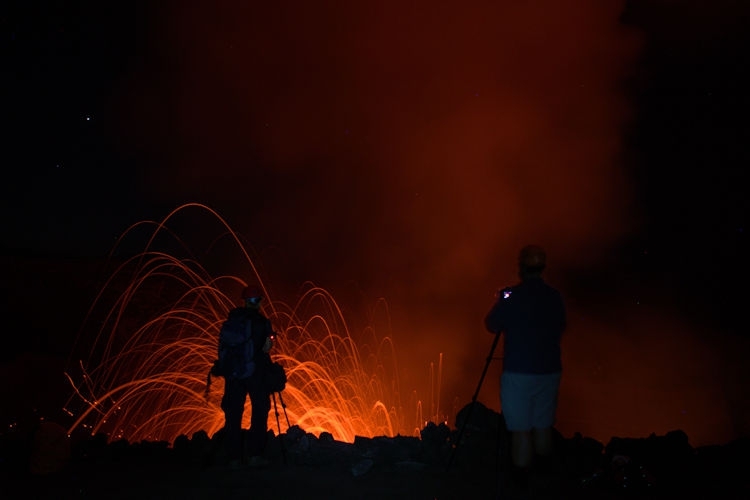 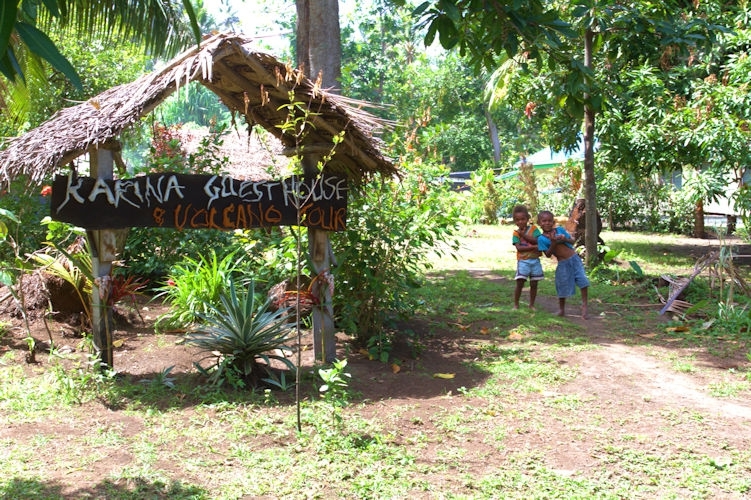 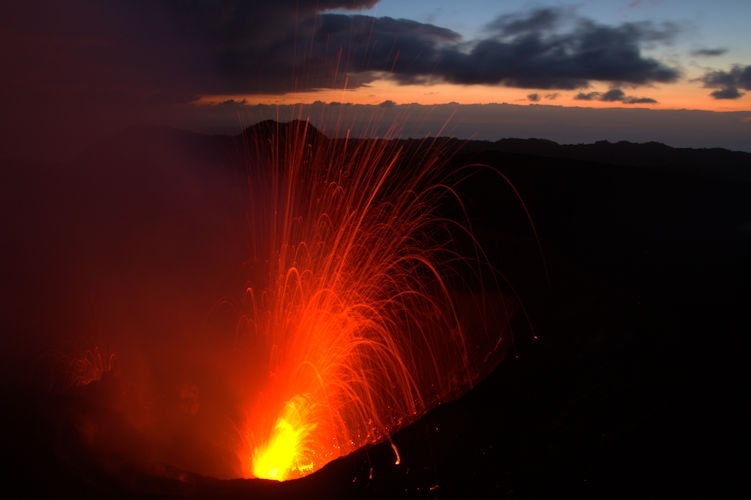 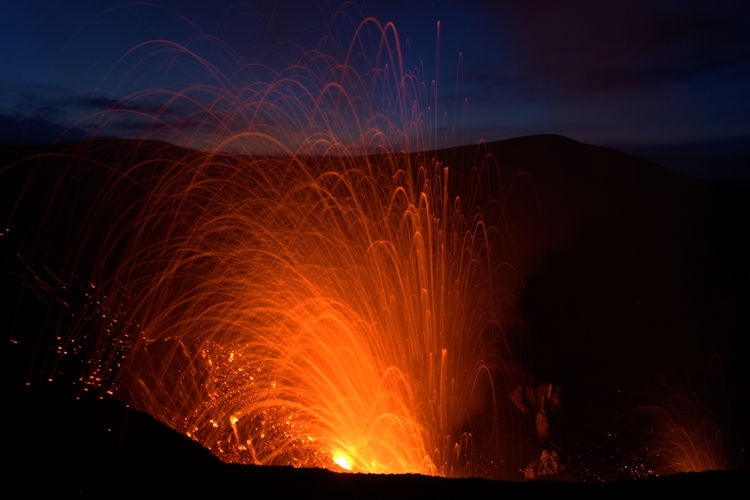 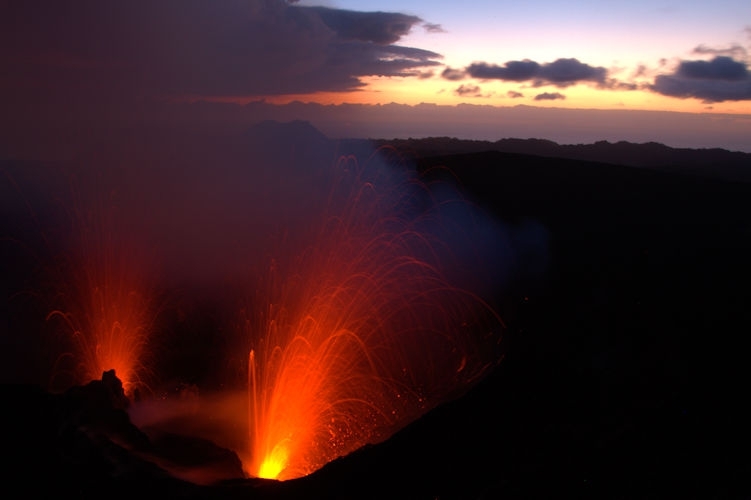 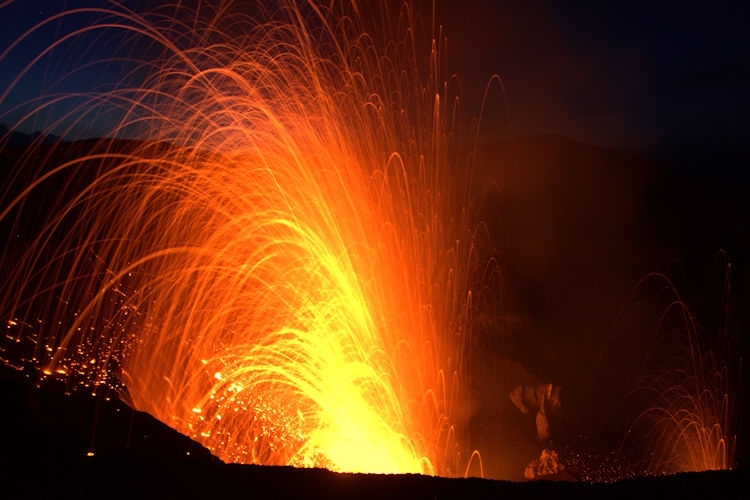 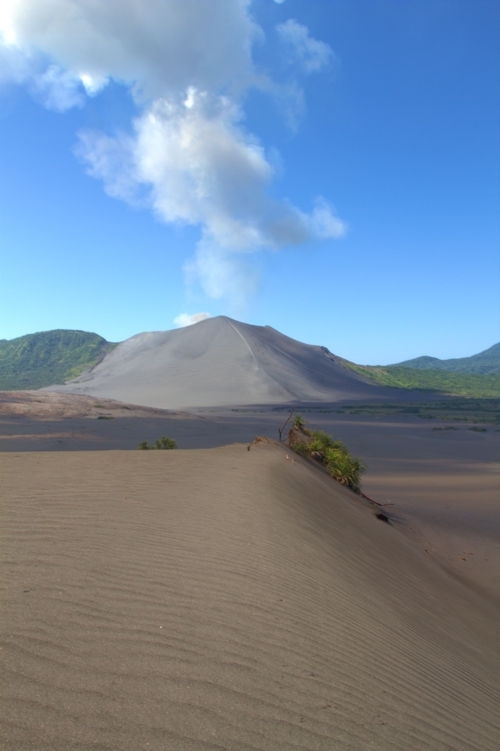 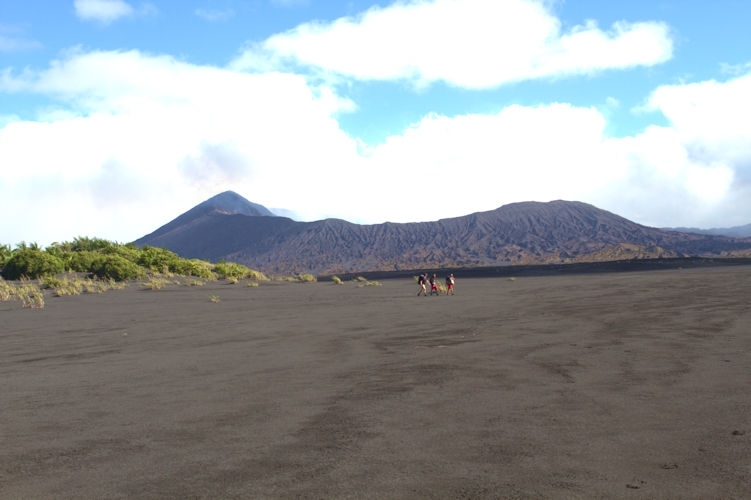 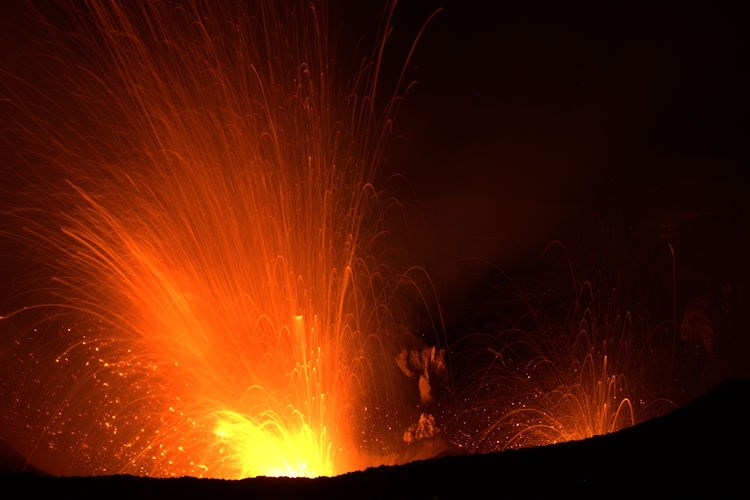 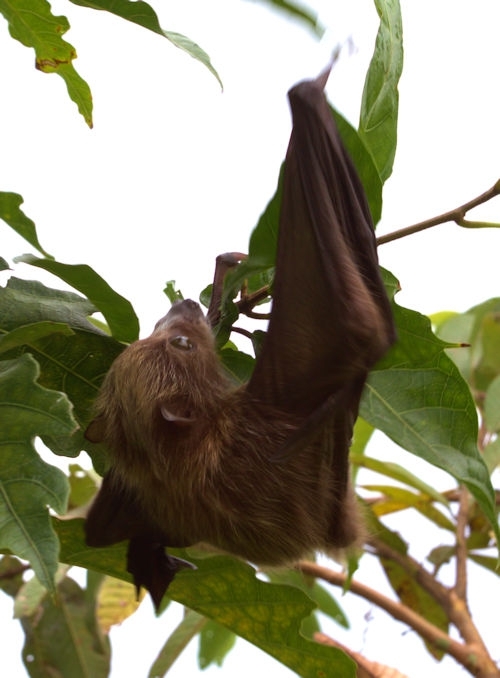 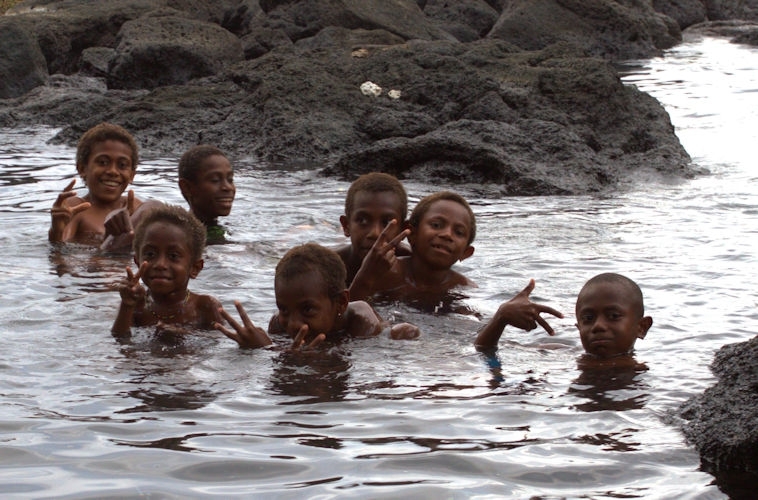 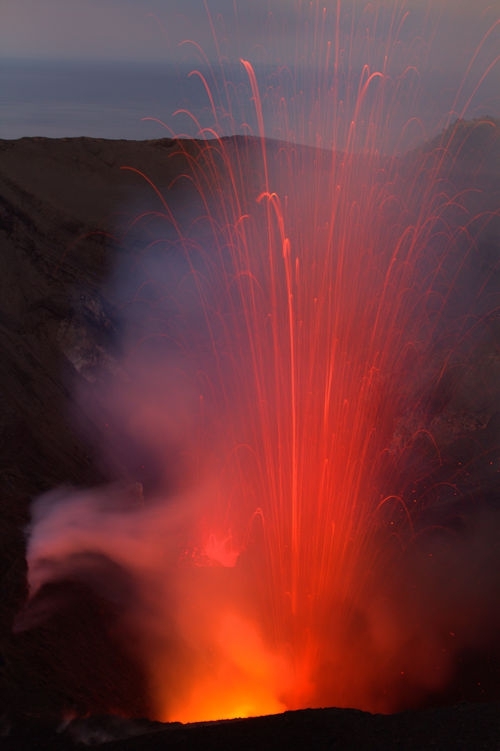 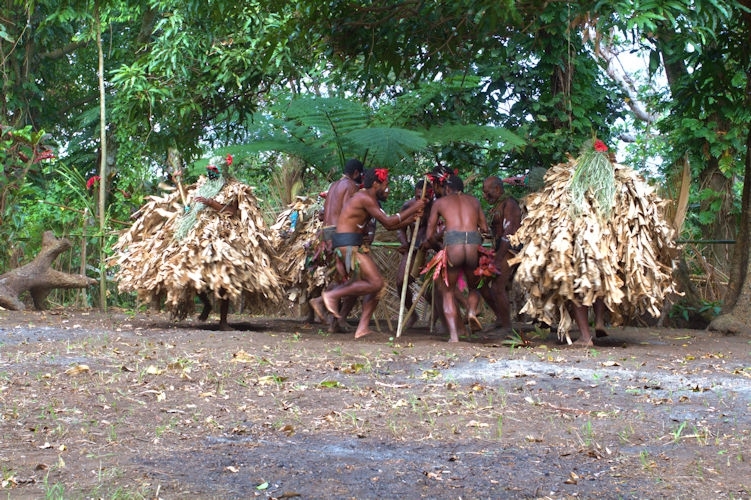 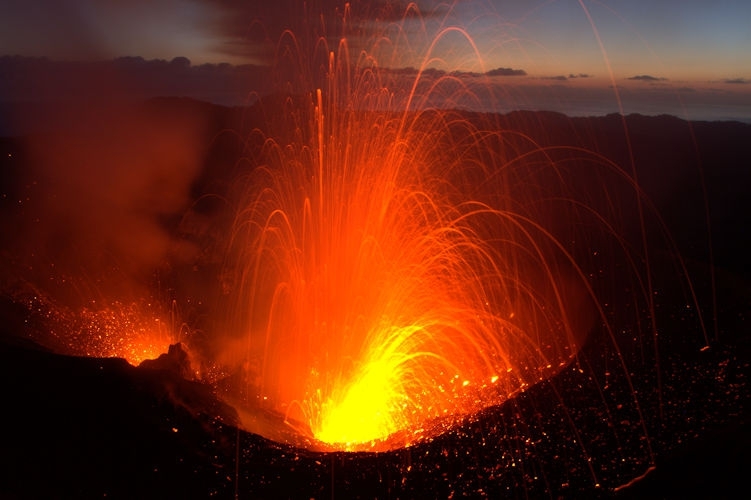 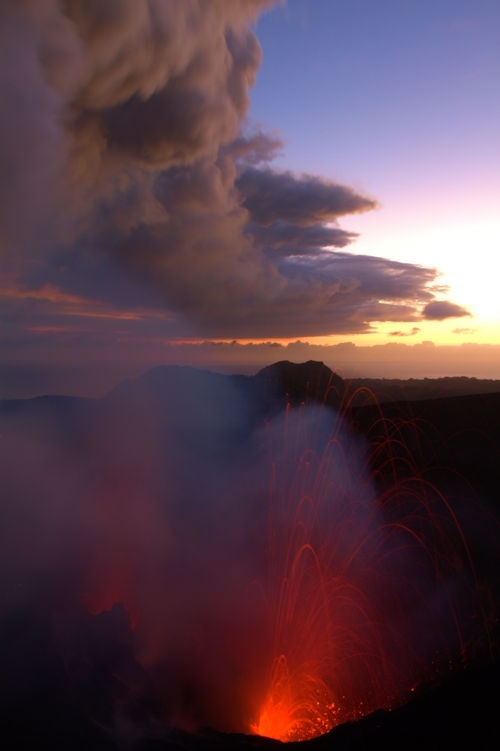 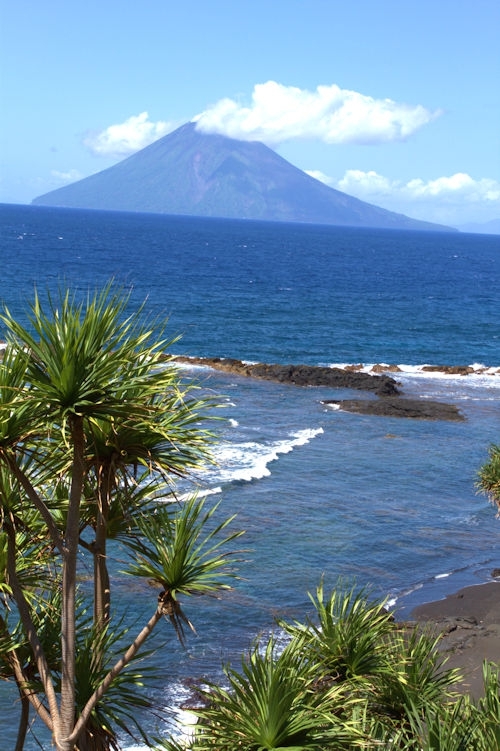 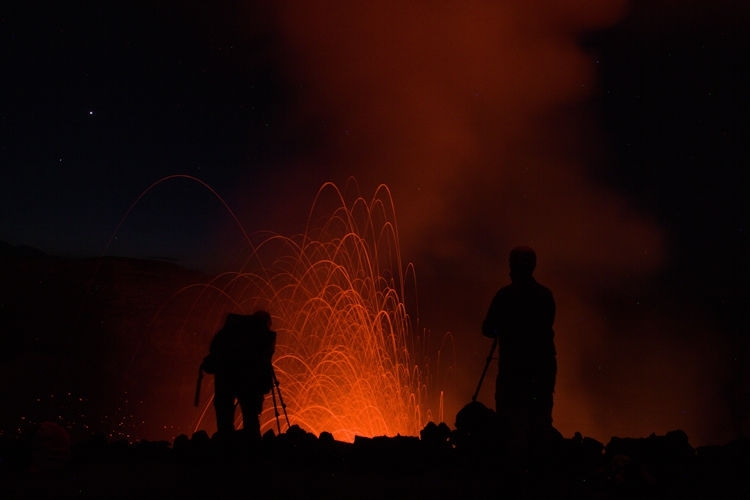 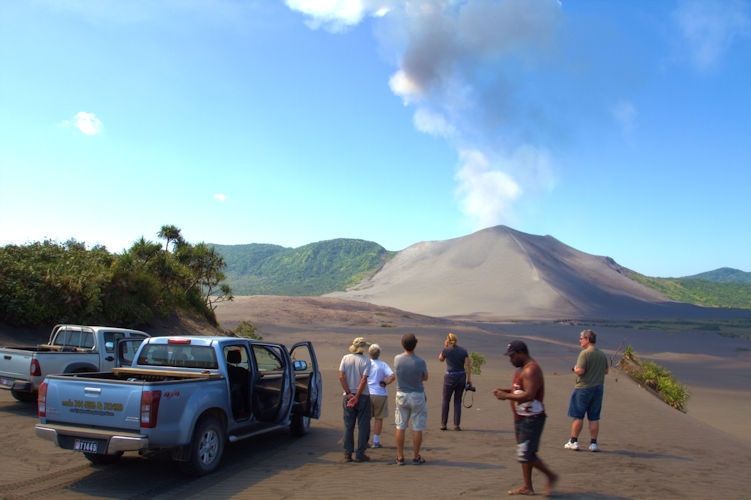 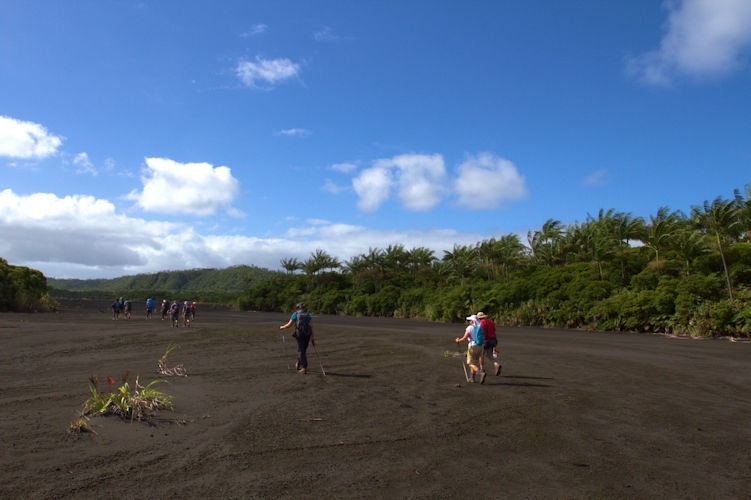 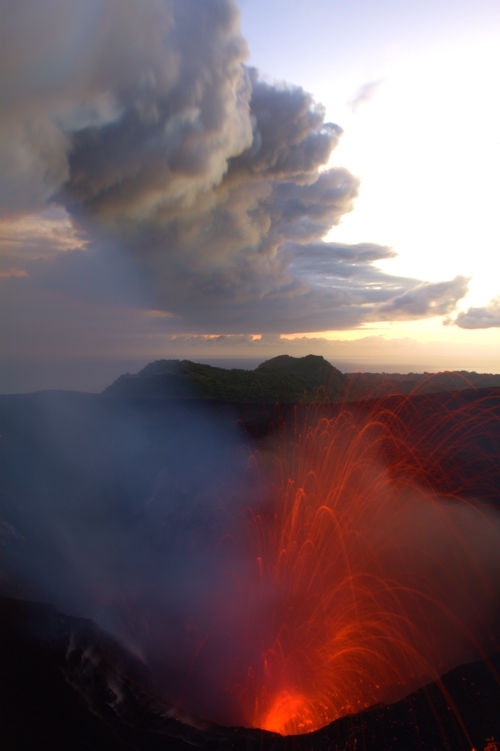 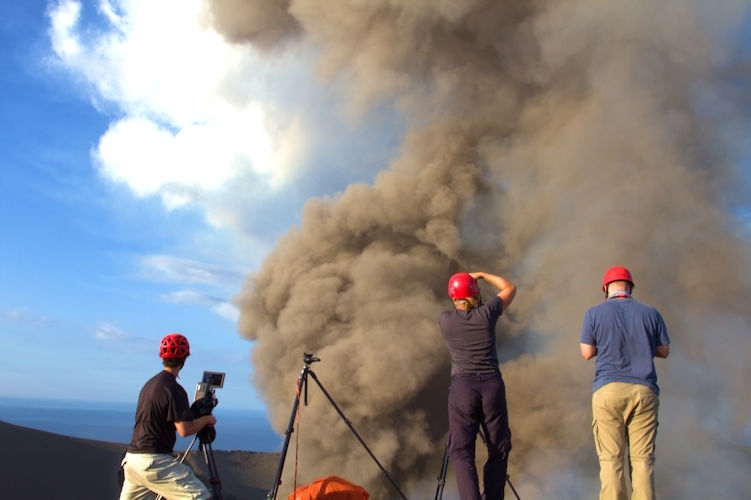 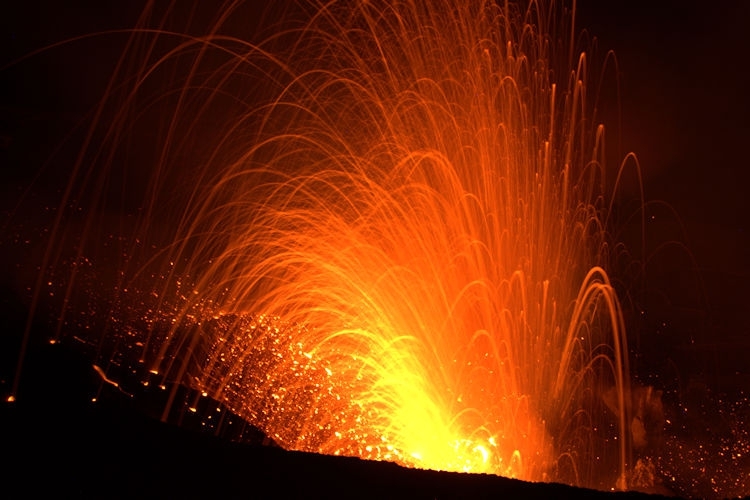 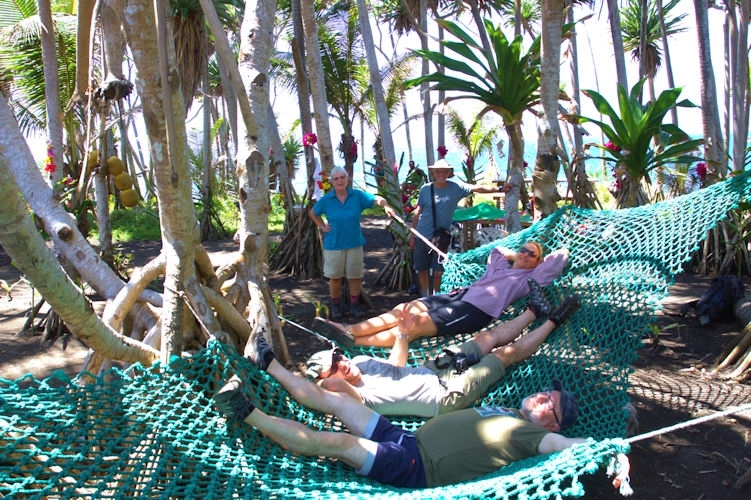 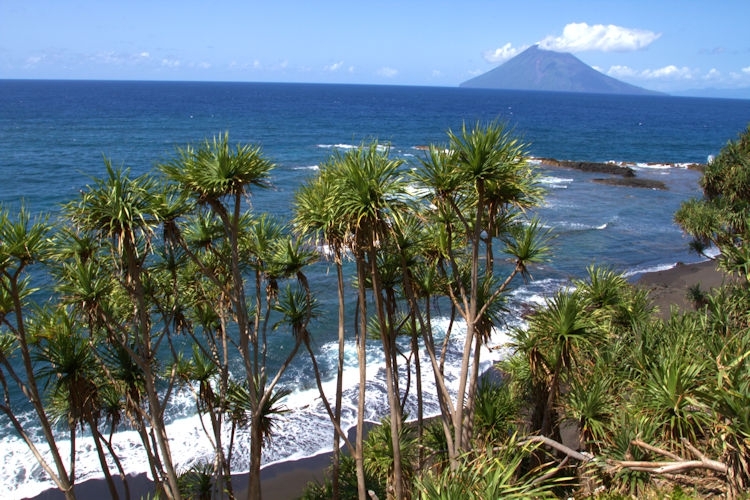 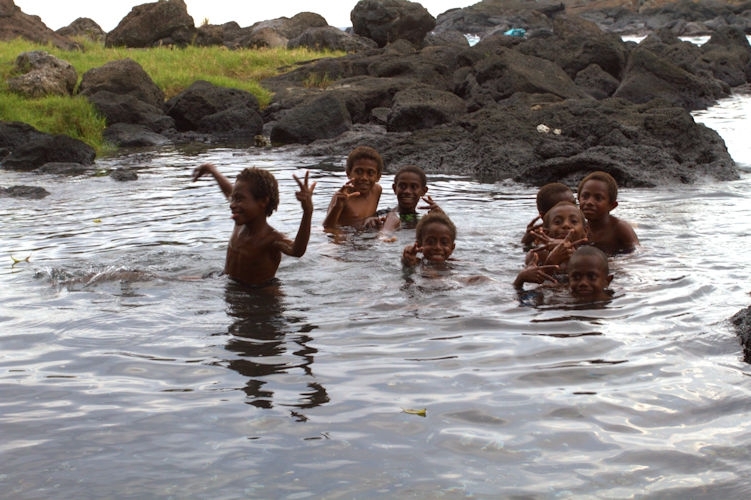 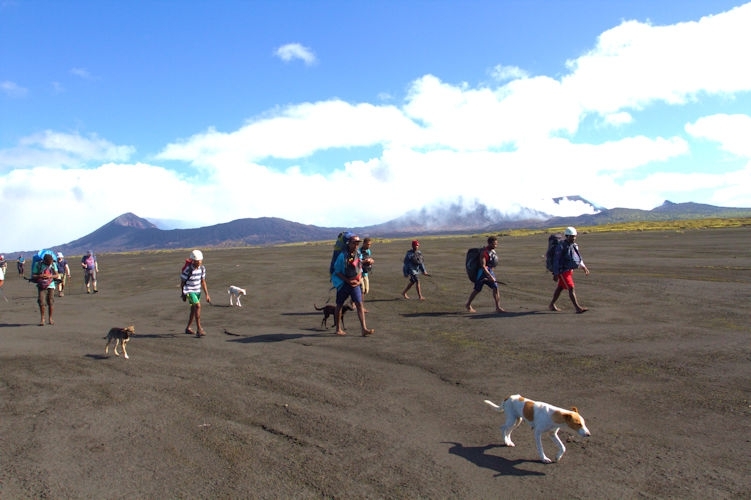 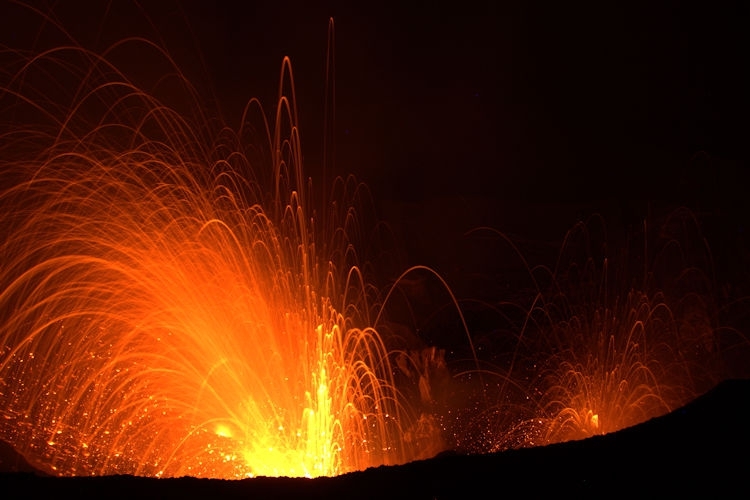 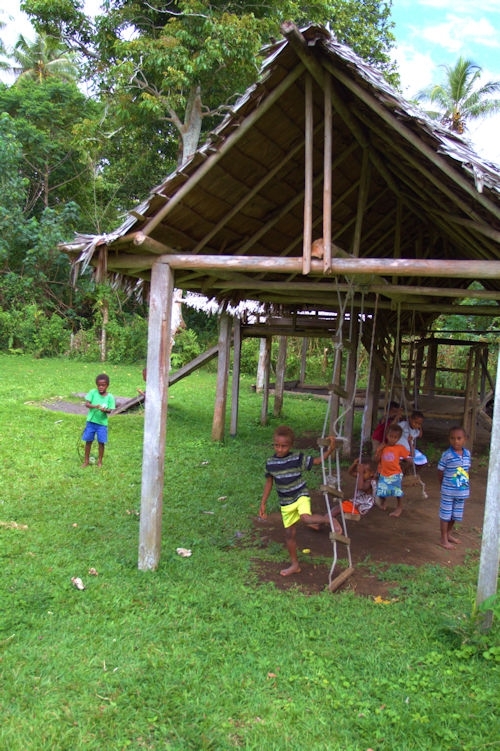 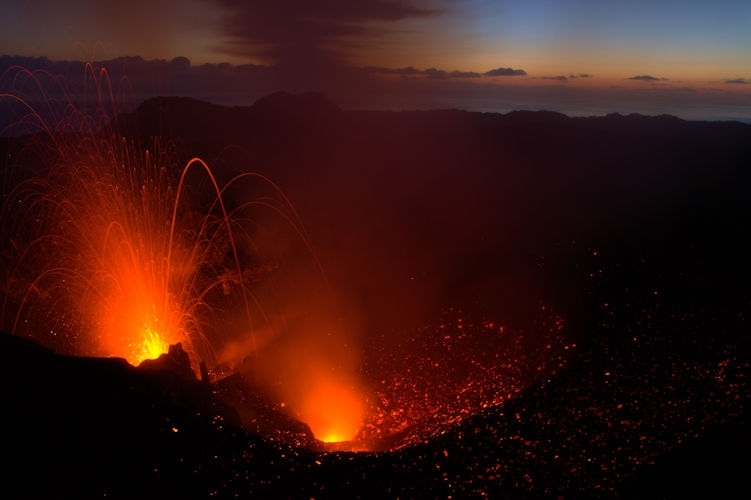 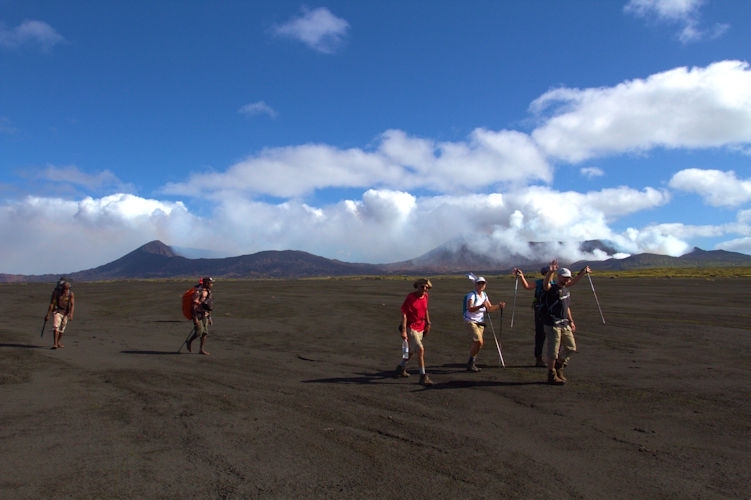 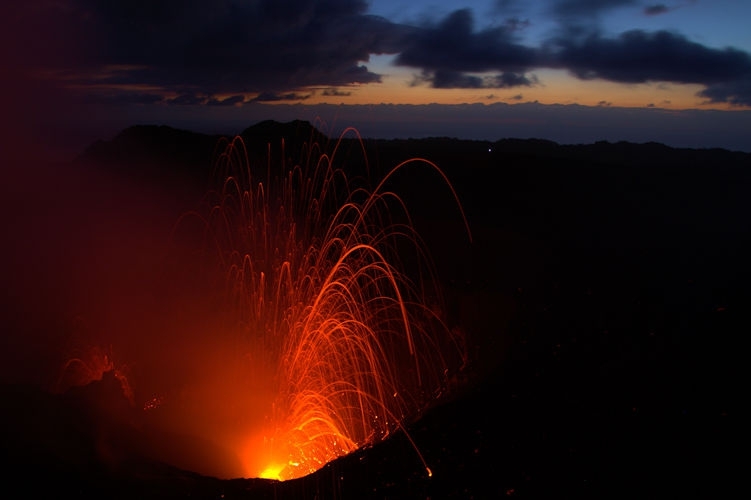 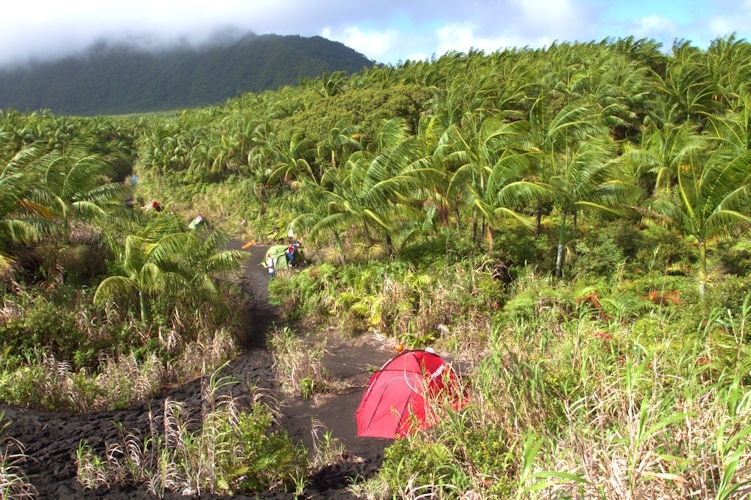 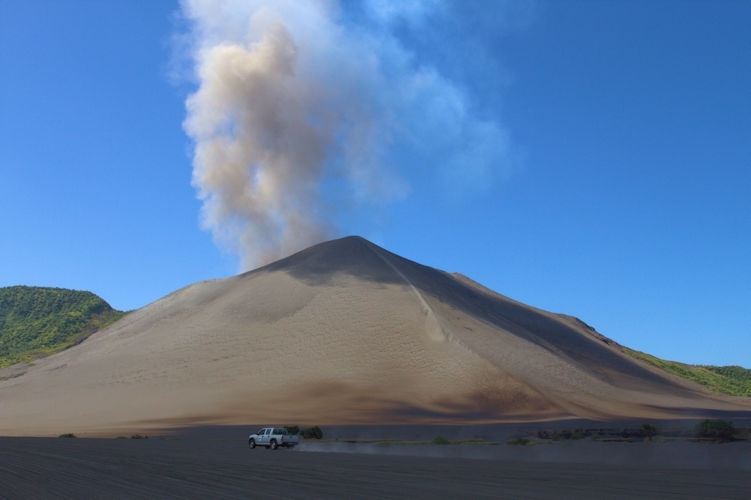 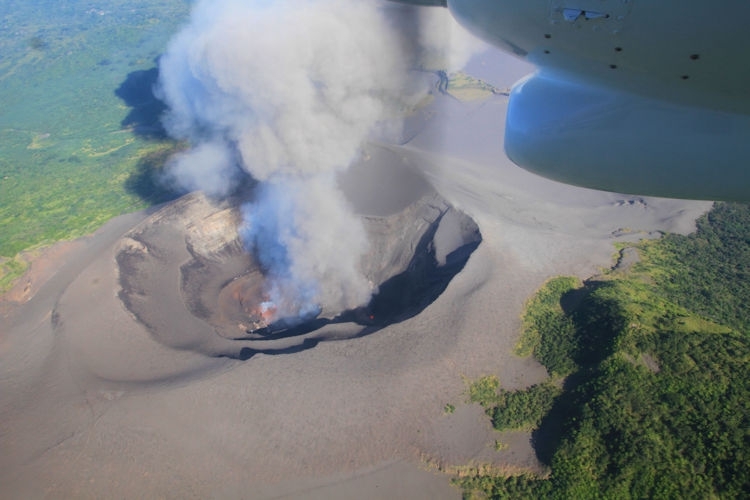 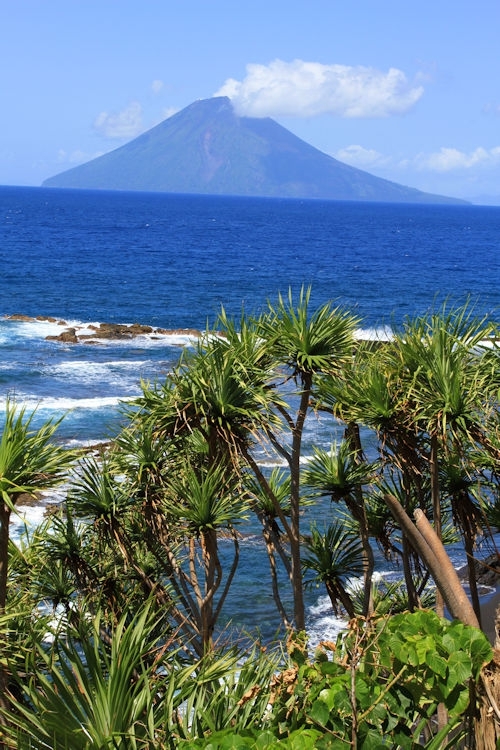 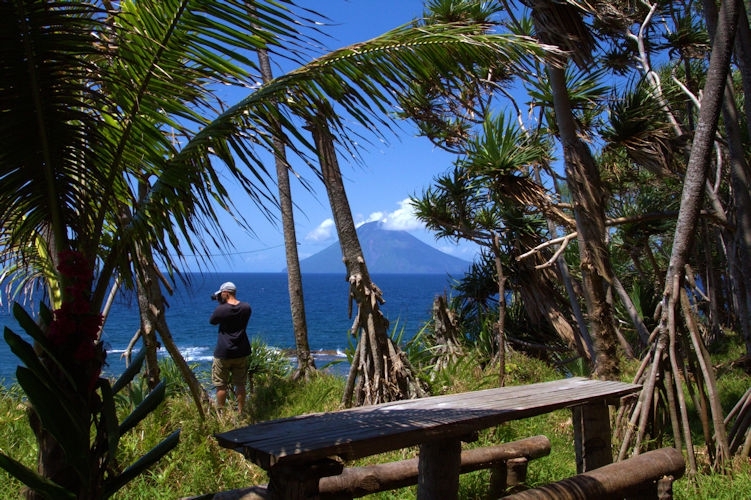 Live the emotion and the dazzle of a Journey of Adventures on the Active VOLCANOES of the VANUATU. 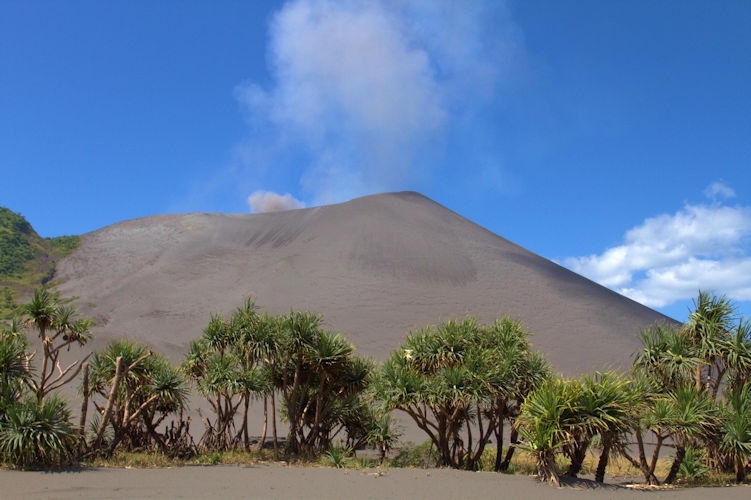 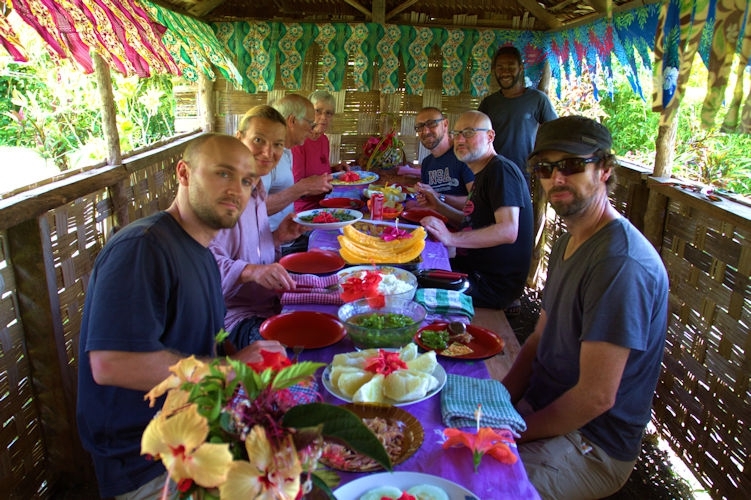 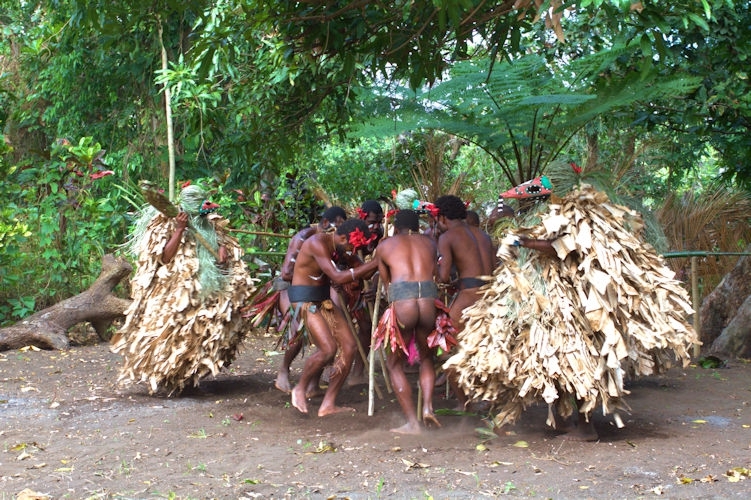 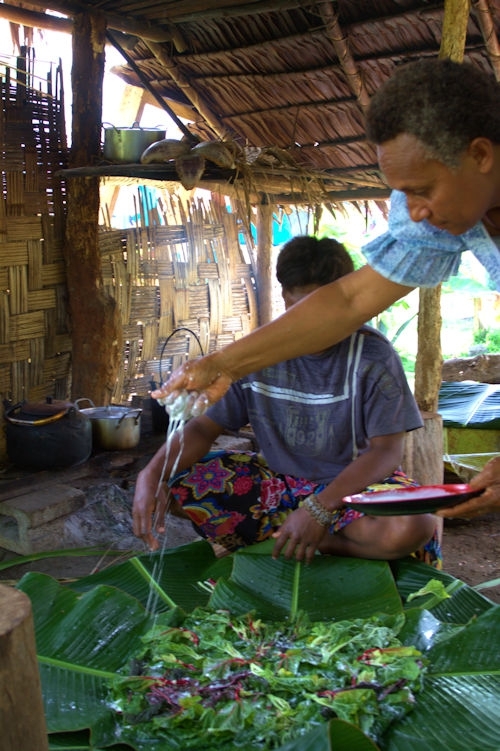 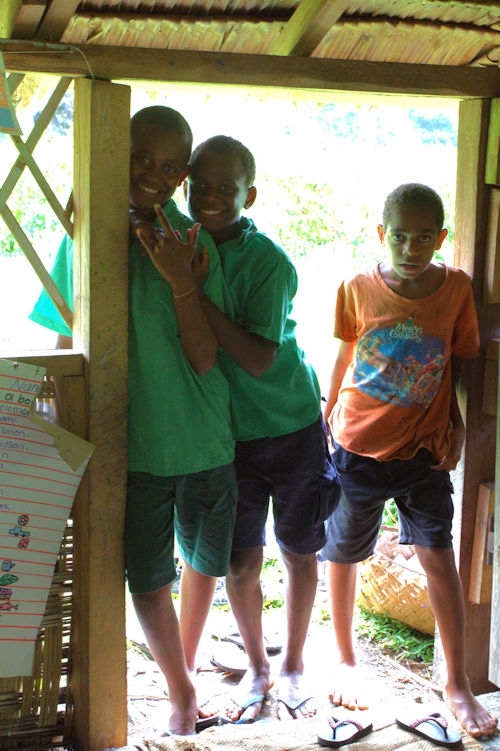 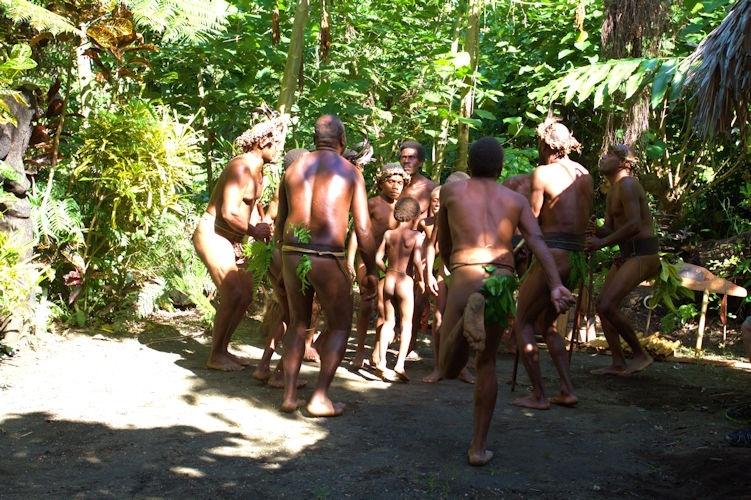 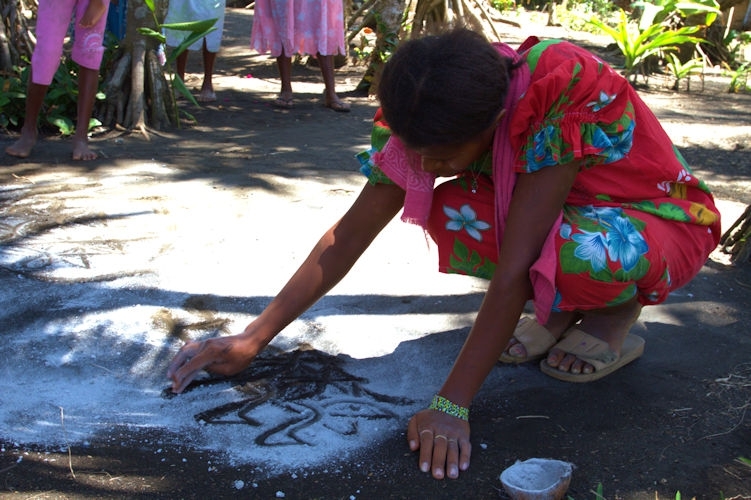 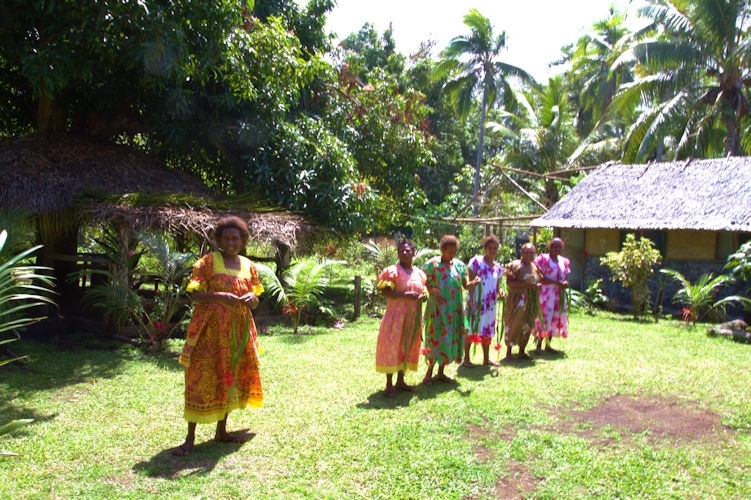 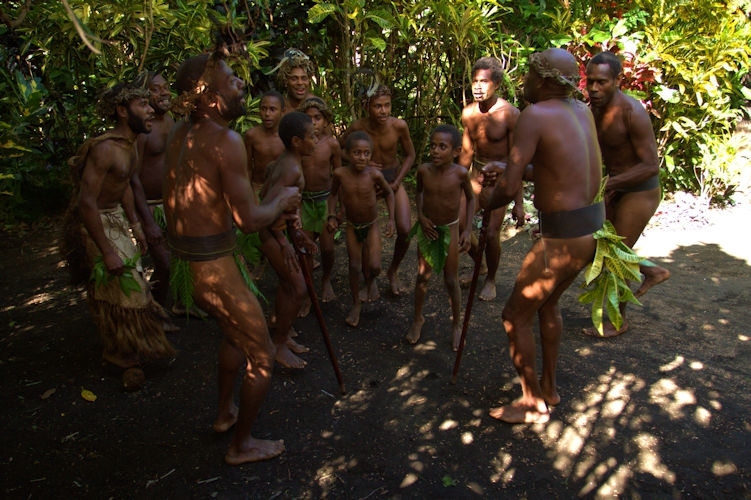 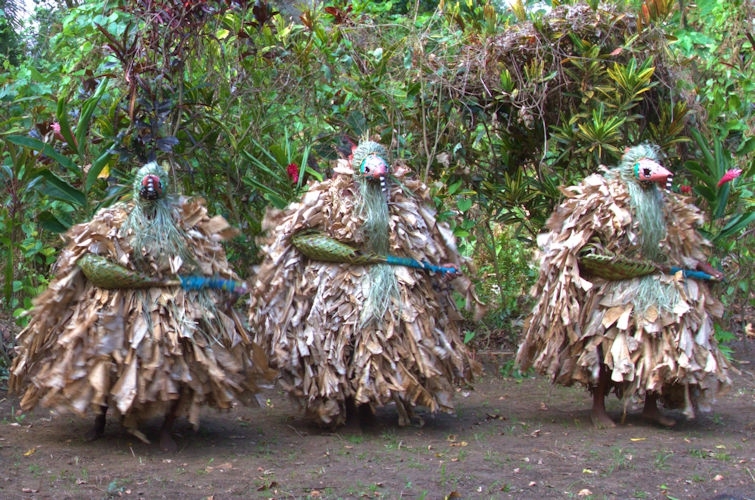 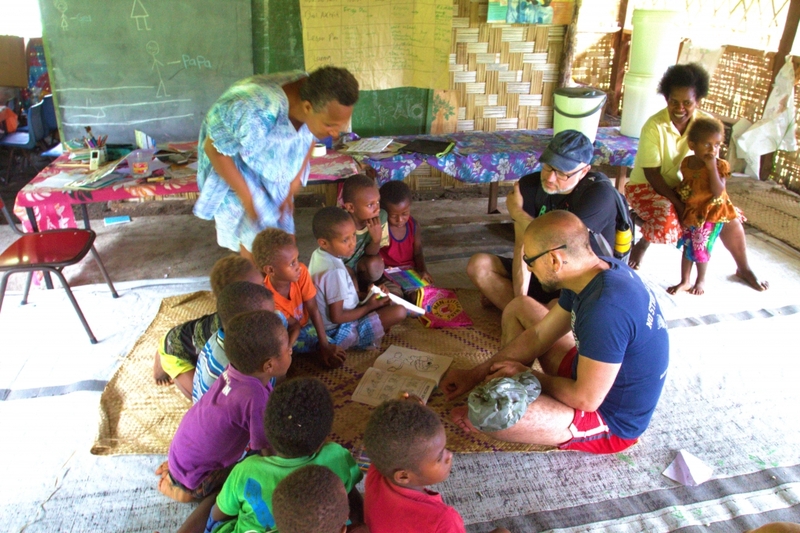 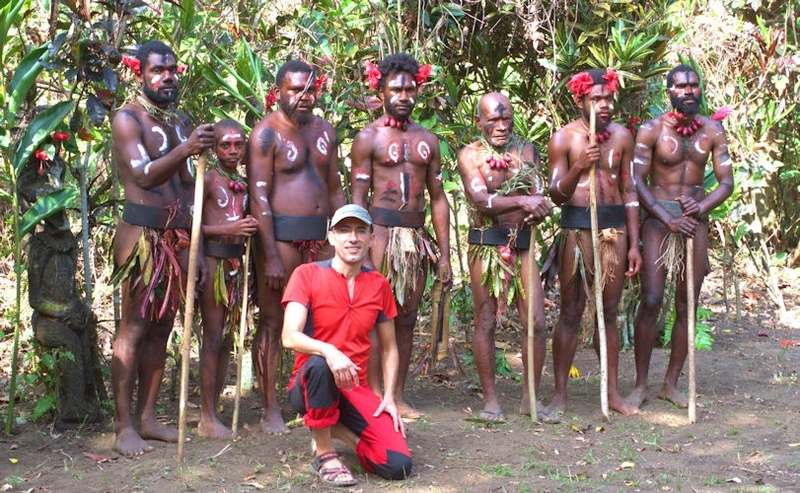 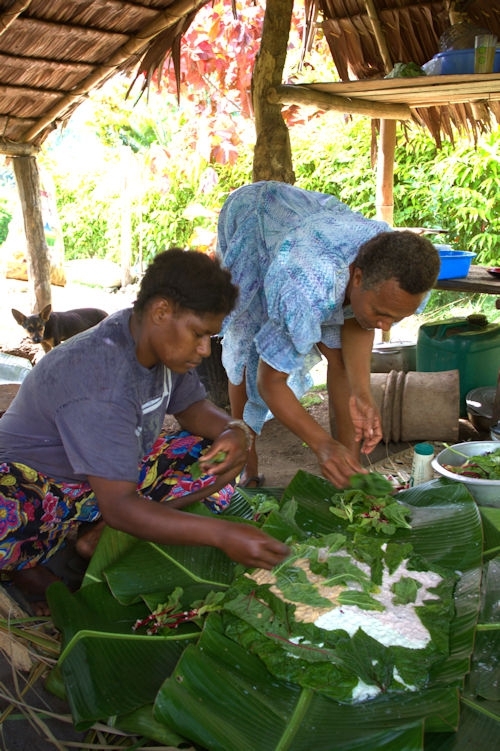 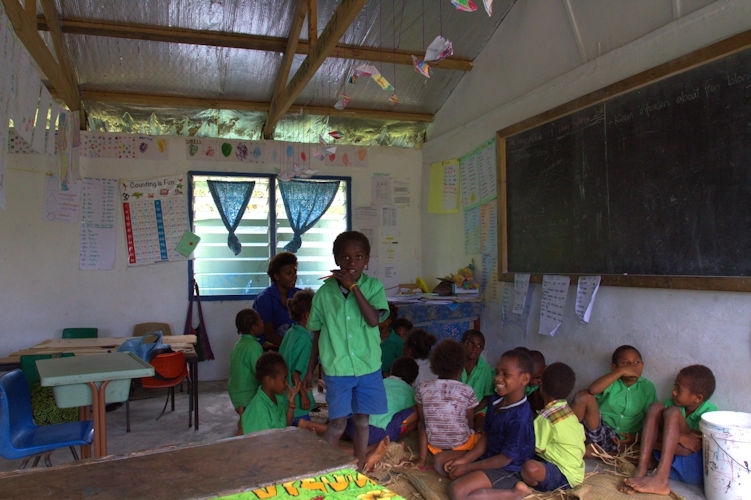 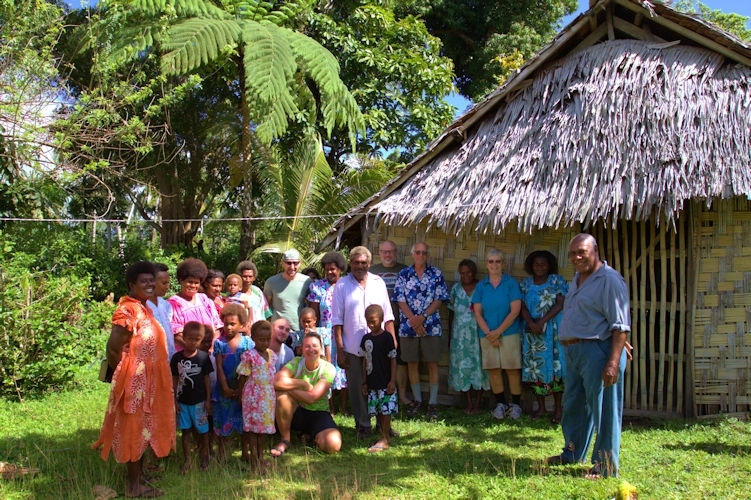 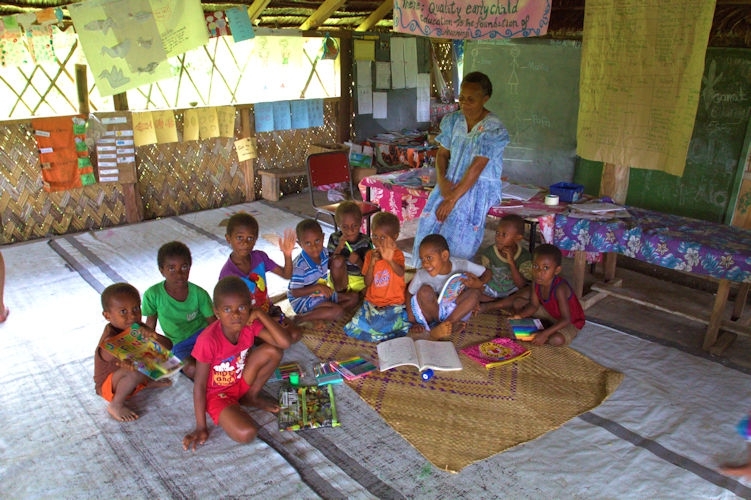 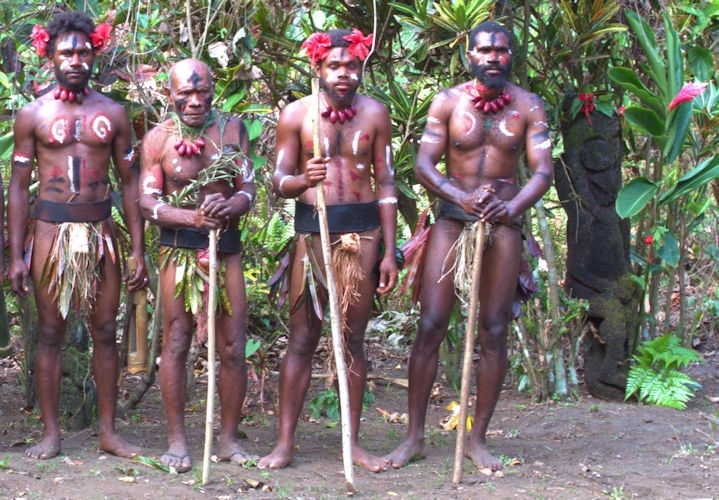 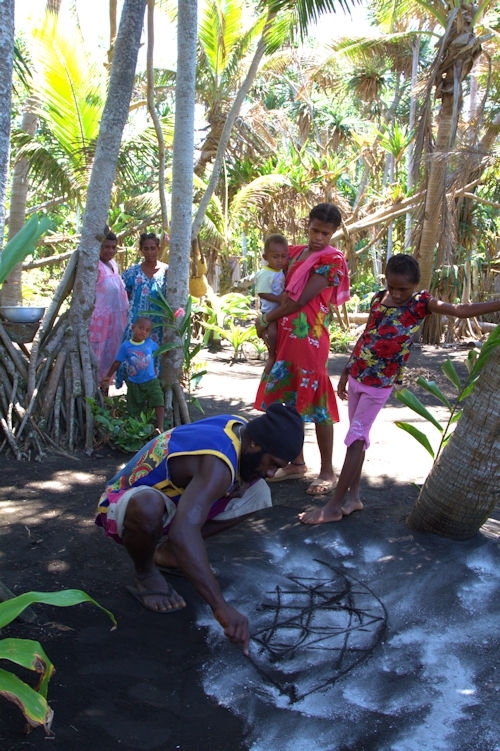 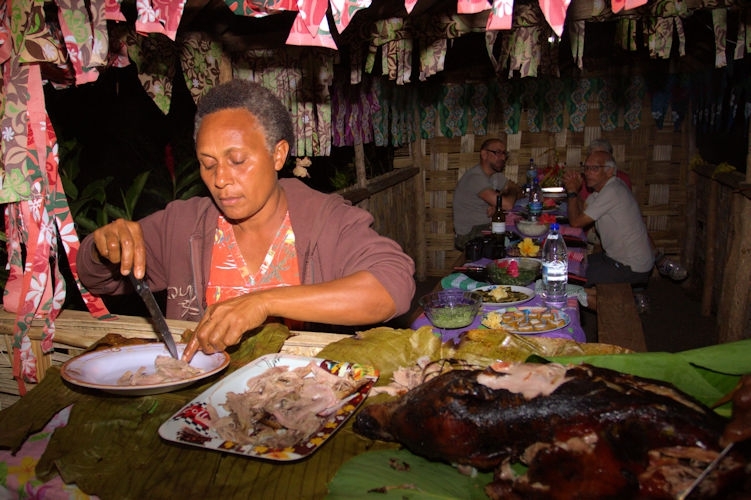 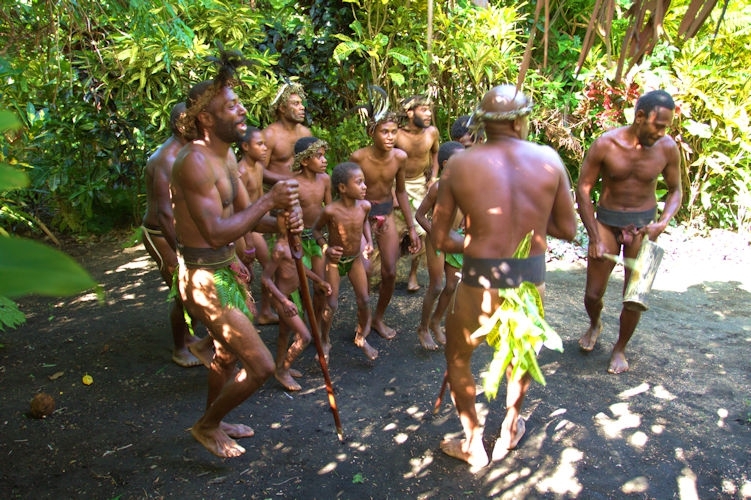 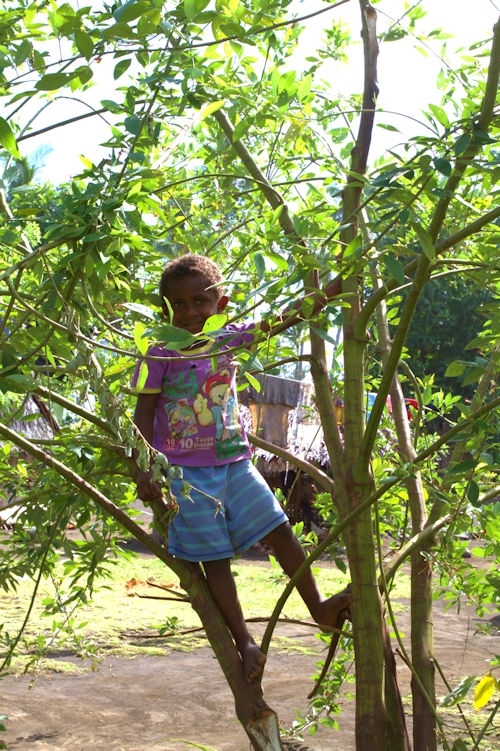 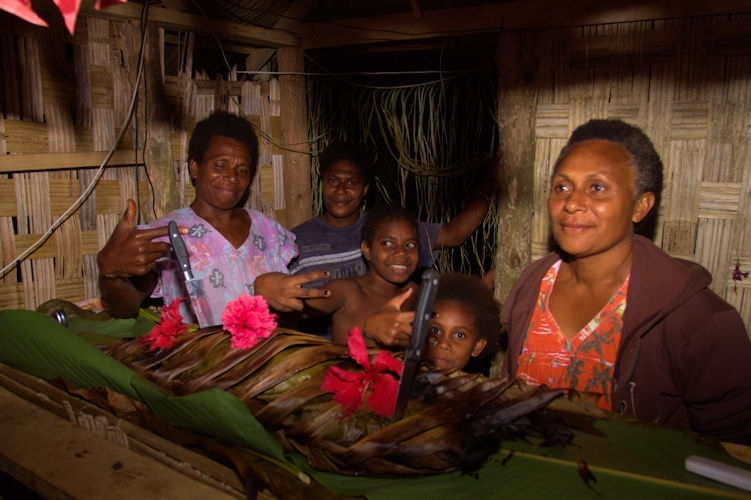 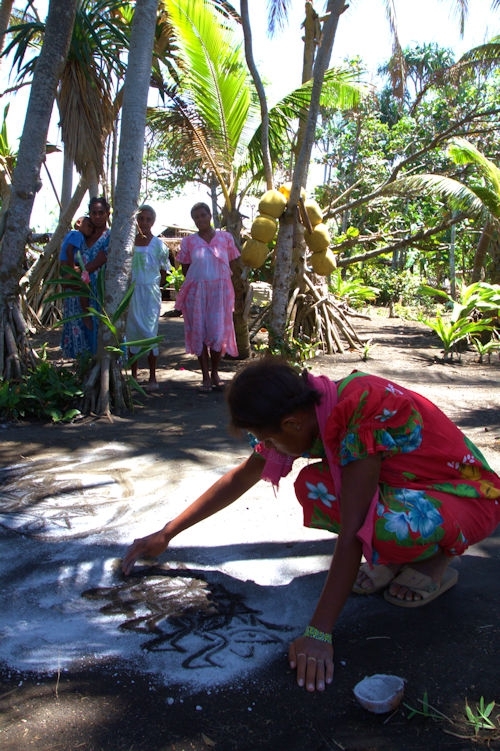 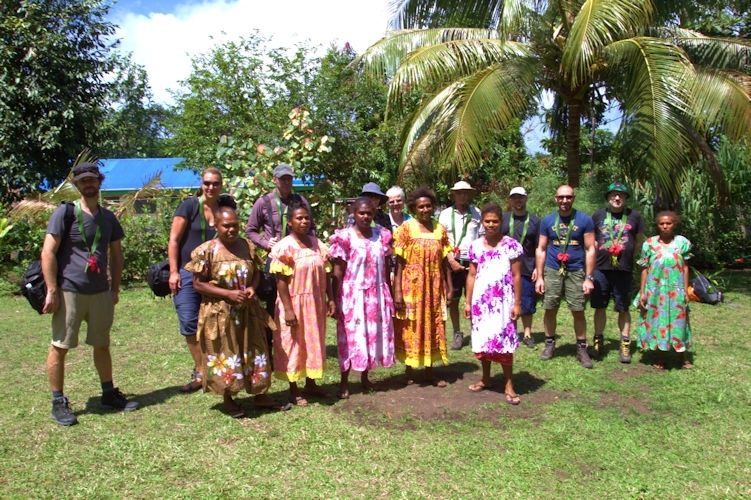 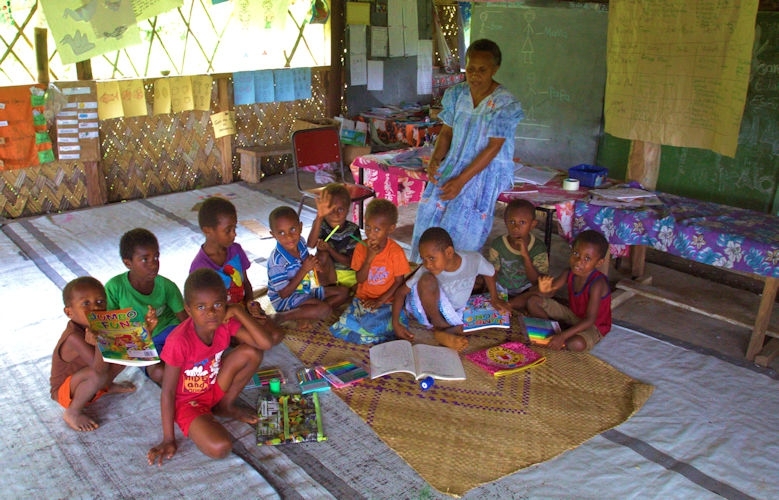 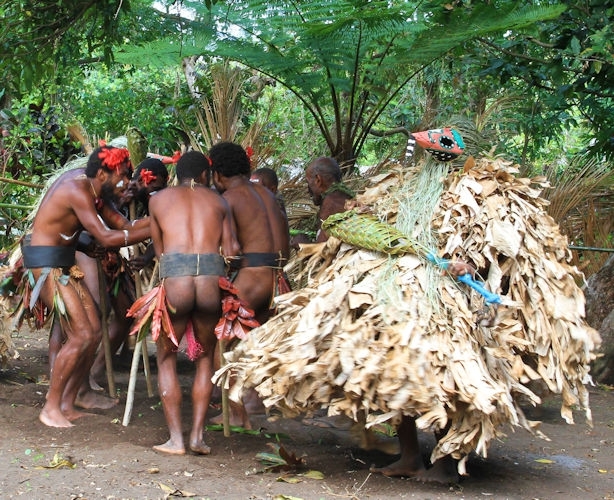 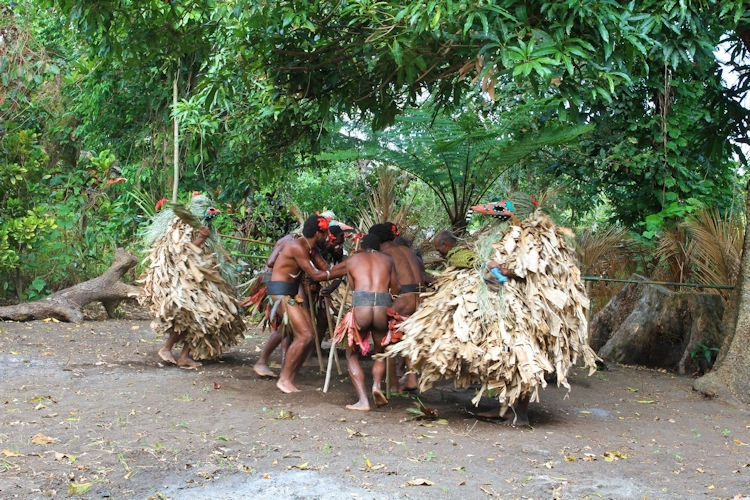 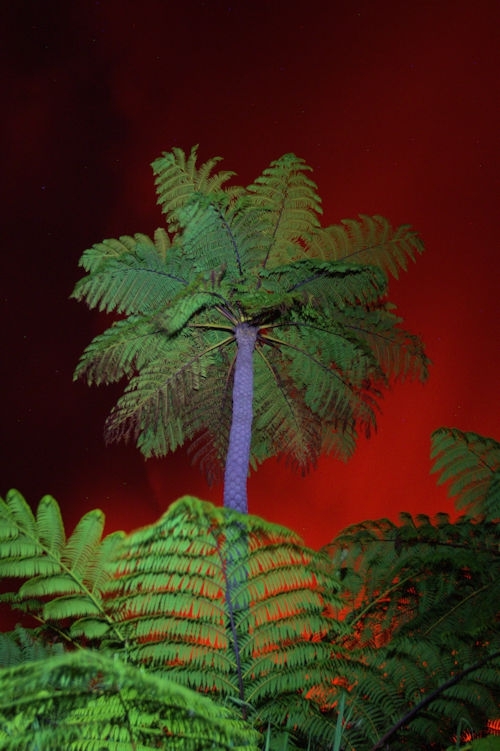 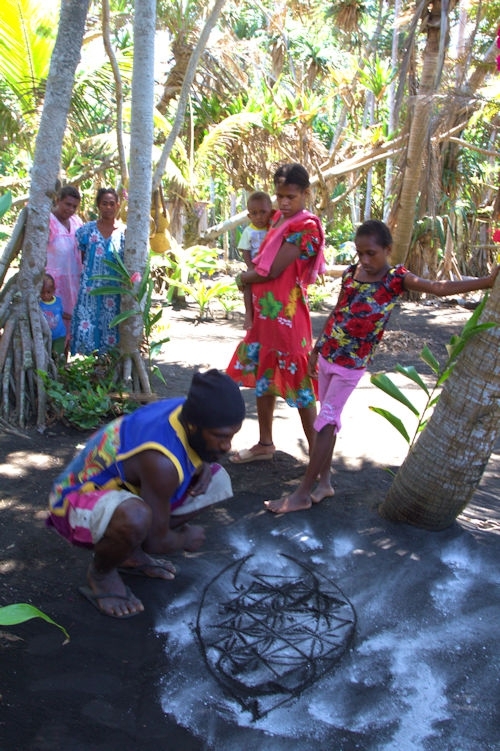 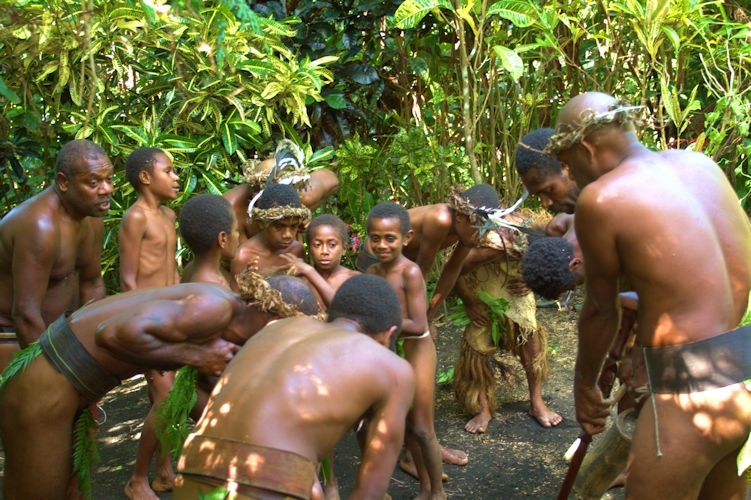 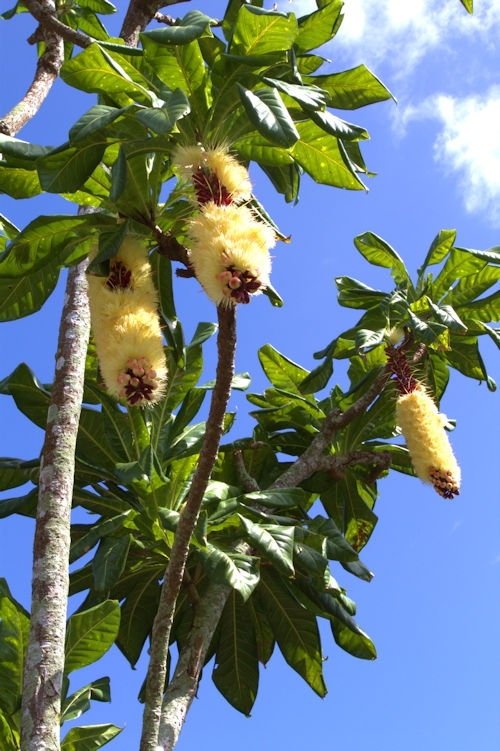 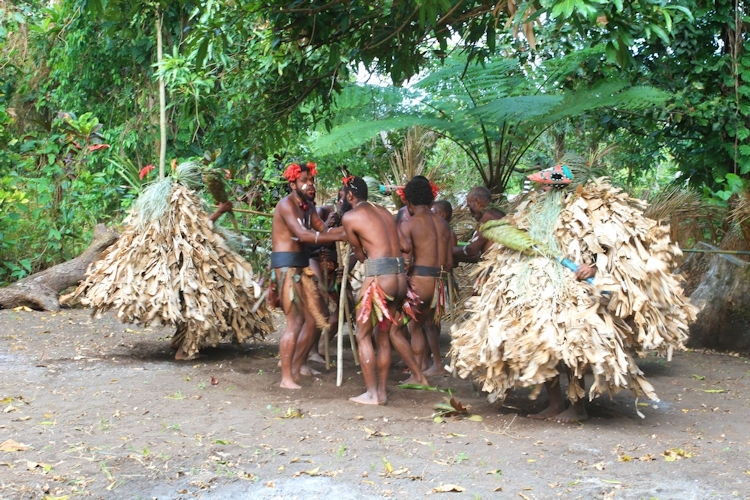 The Custom, The Culture, The Smiles, The Colors of the Tropics, The Volcanic Archipelago of the VANUATU is real Magic bouquet to Discover Melanesian People with its Traditions, but also an Extraordinary Volcanic Universe! 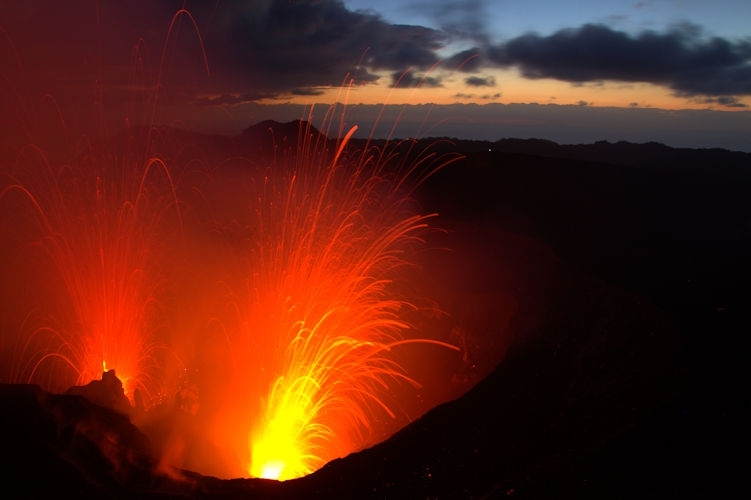 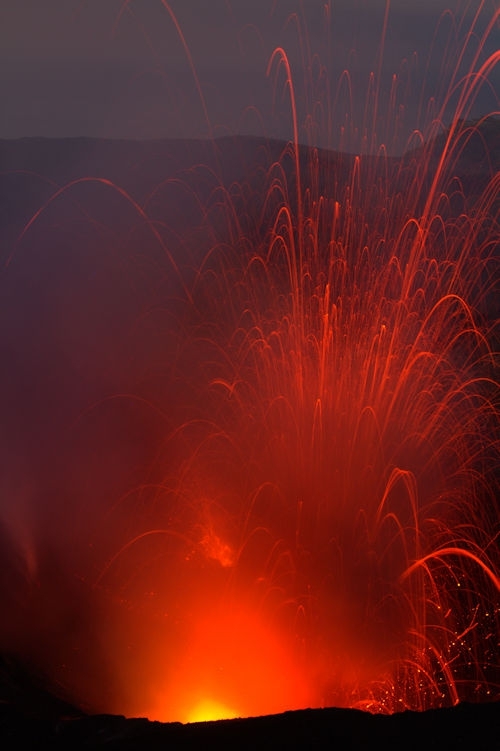 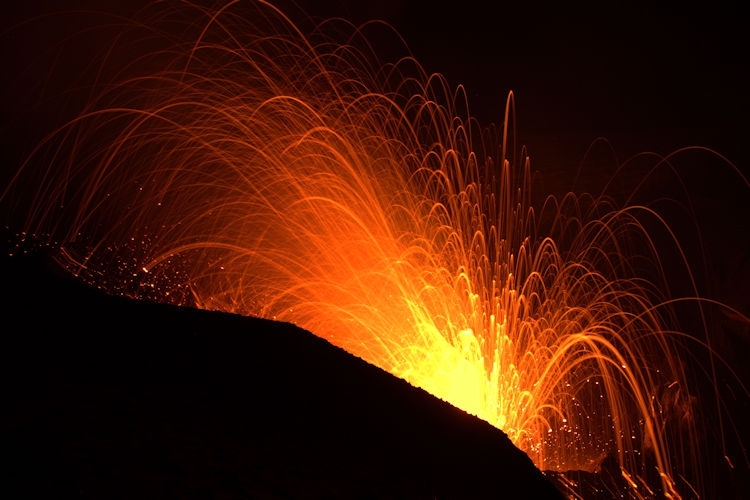 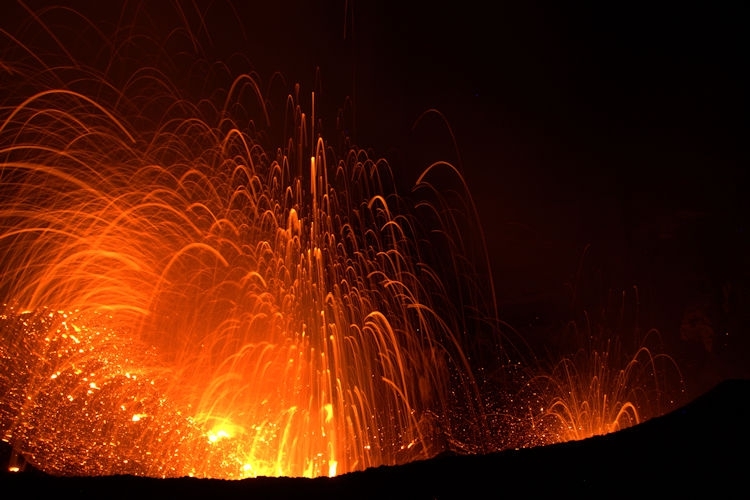 More than 6 Active VOLCANOES with various types of ERUPTIONS. 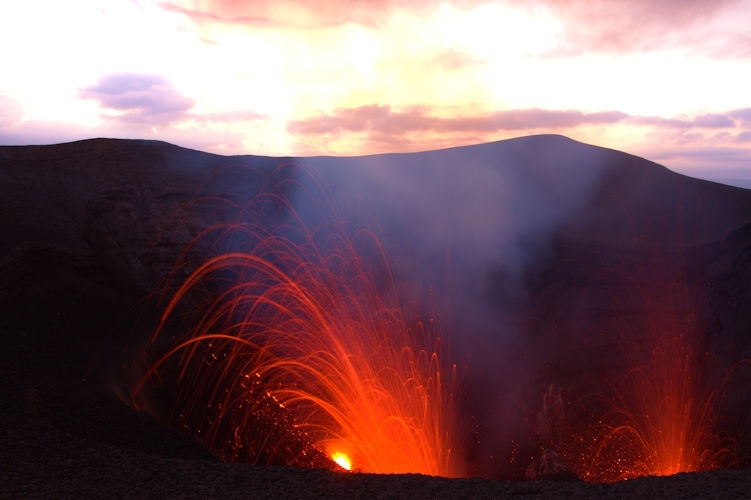 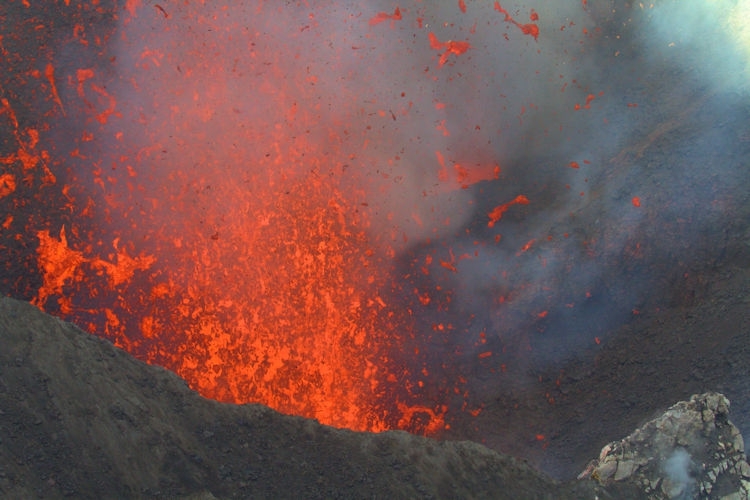 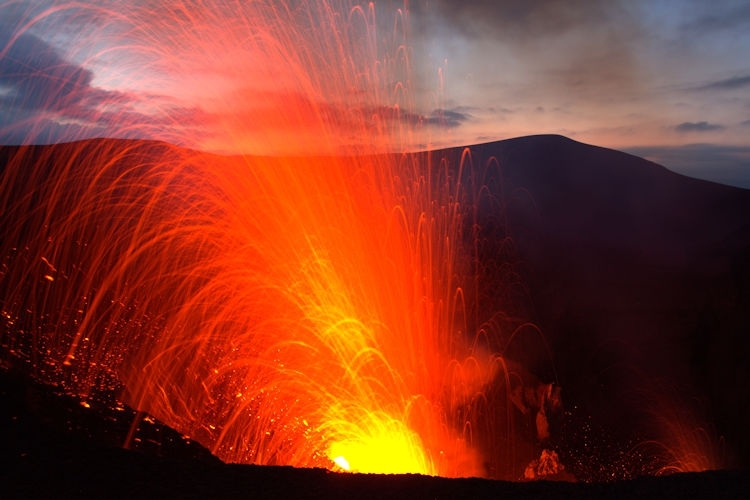 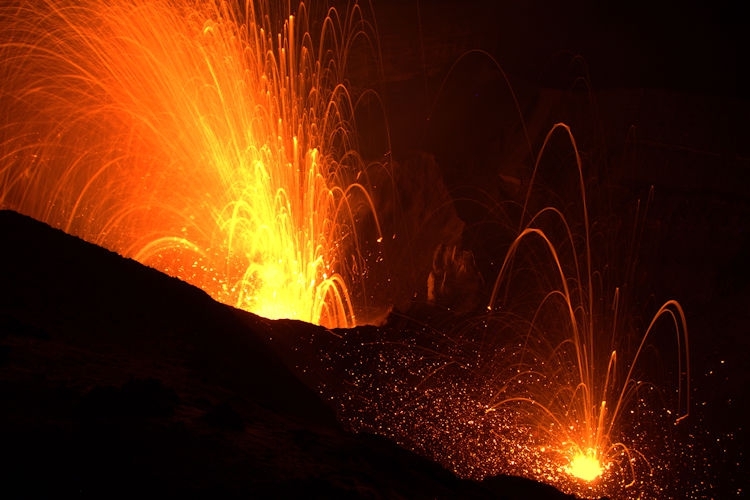 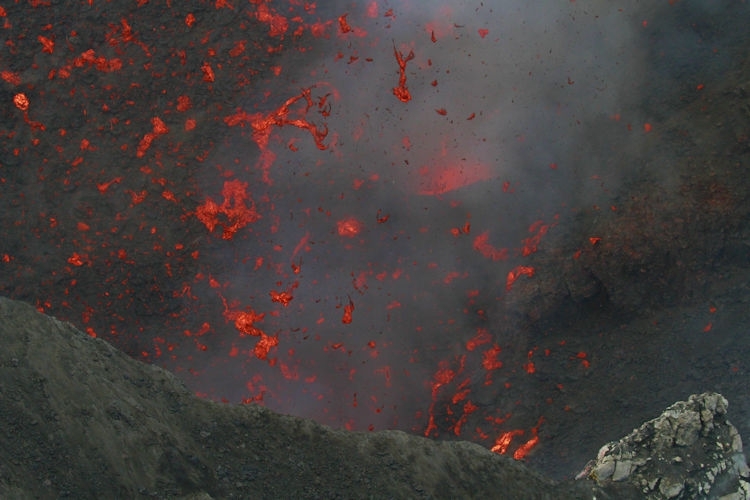 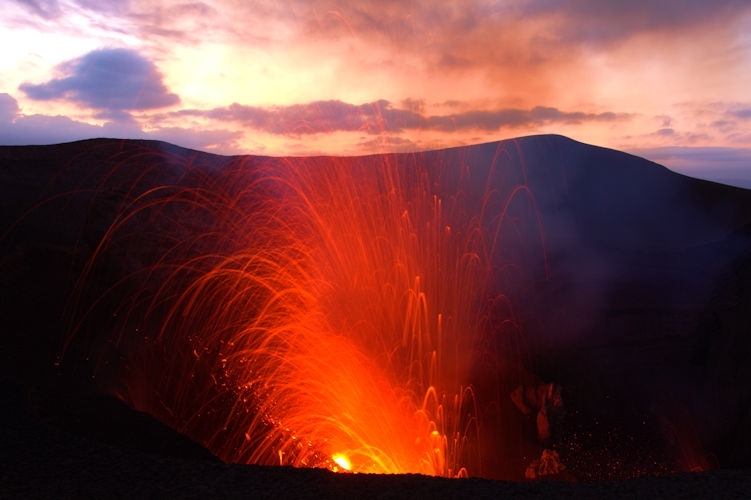 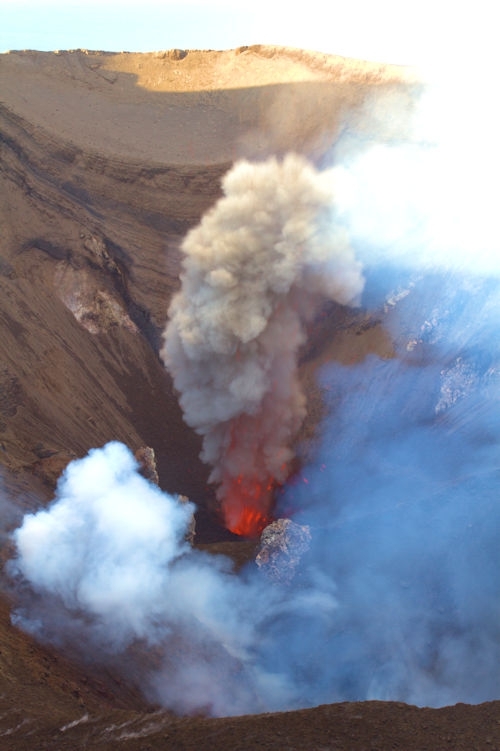 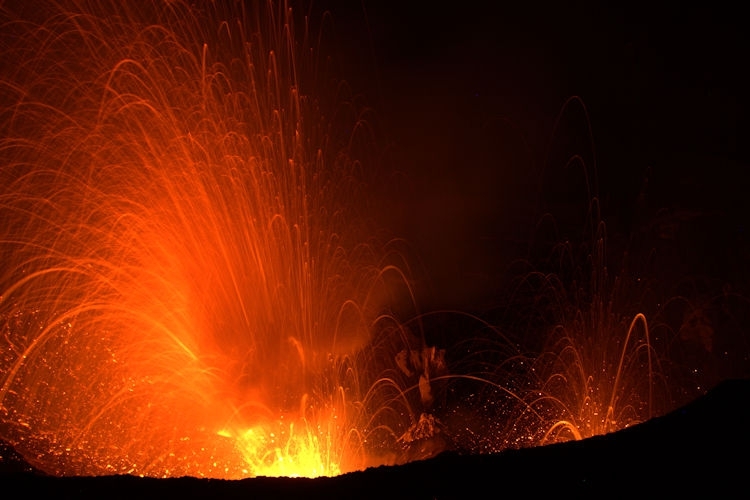 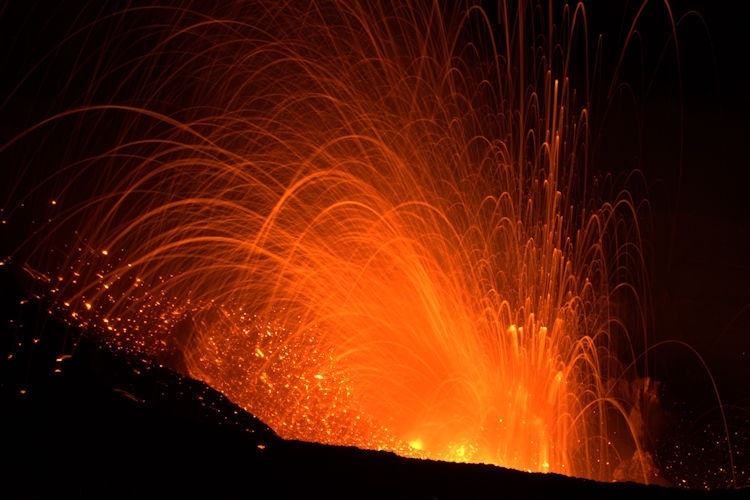 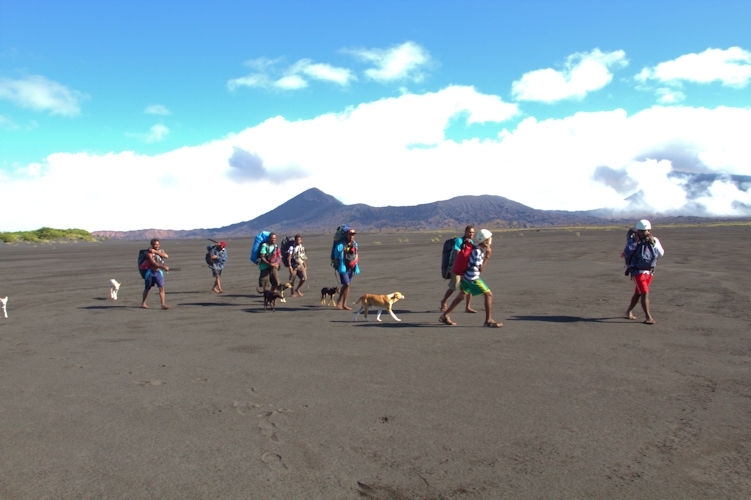 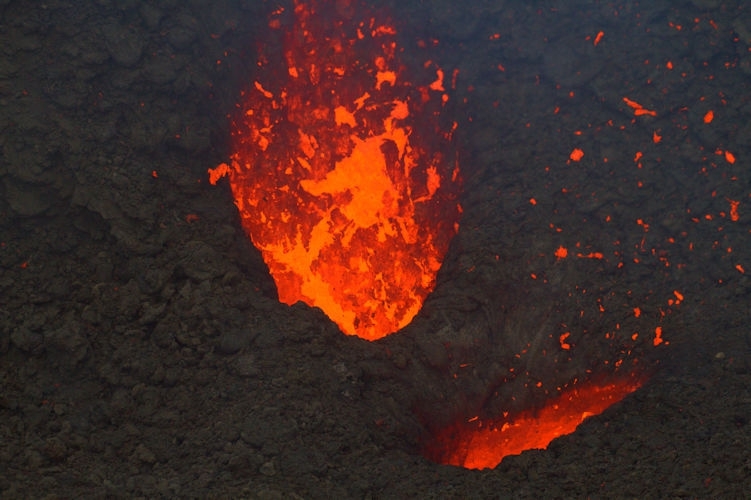 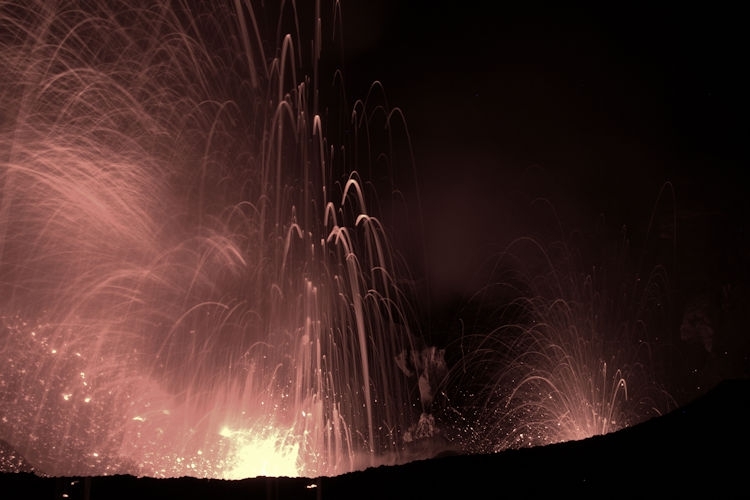 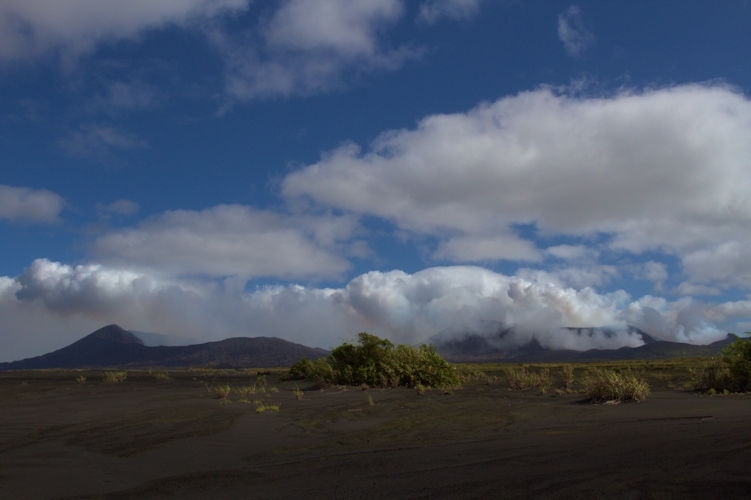 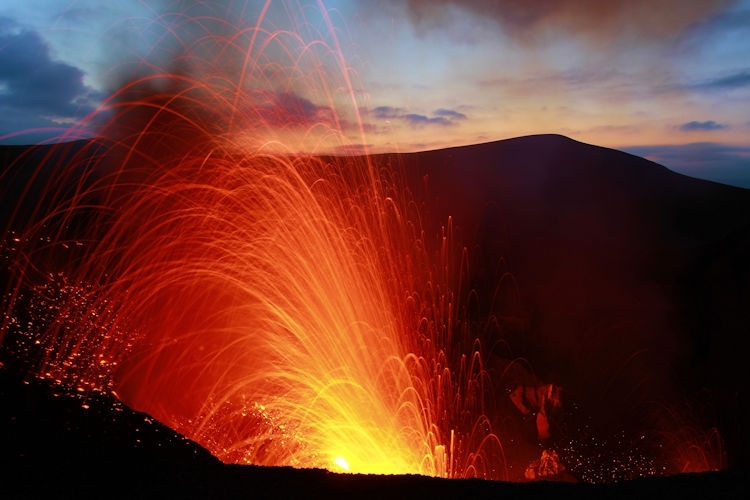 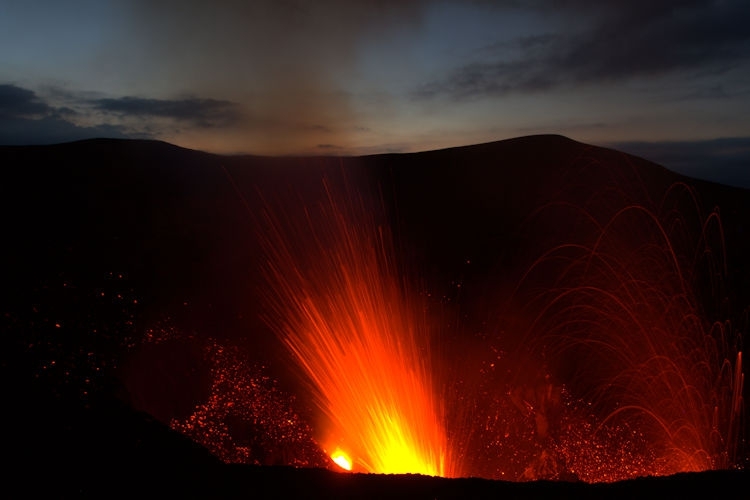 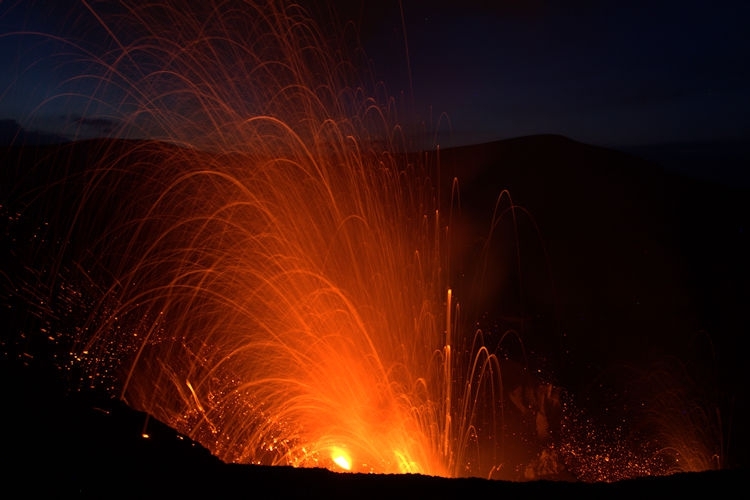 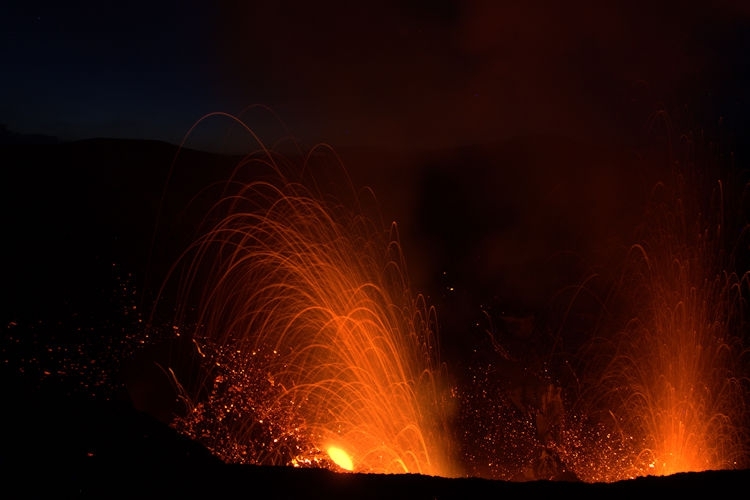 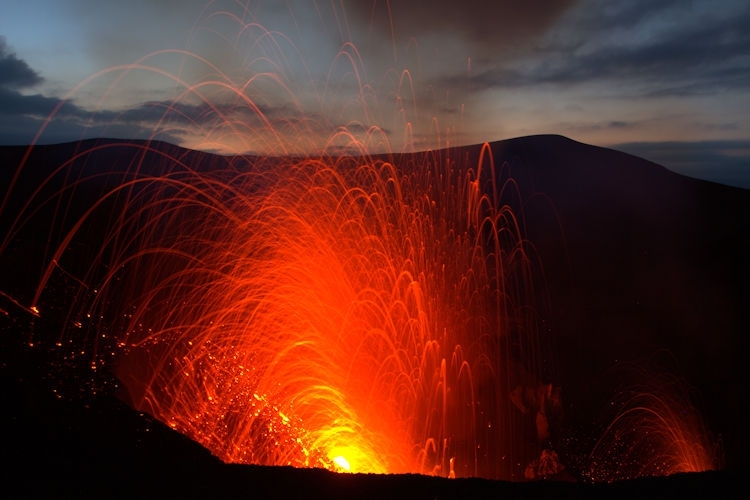 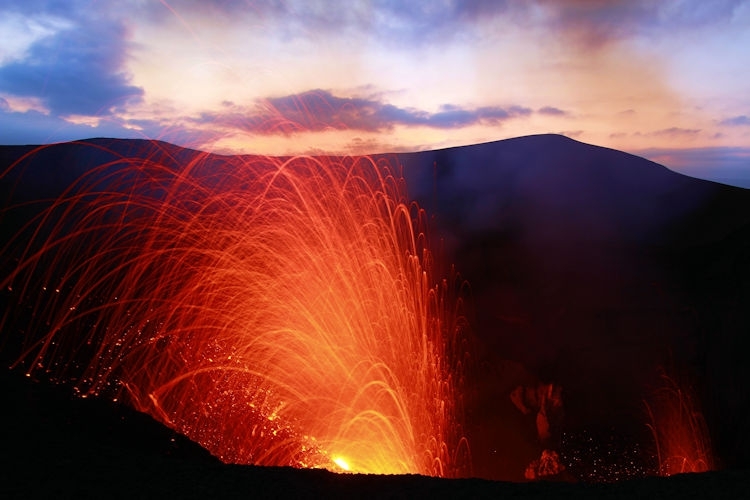 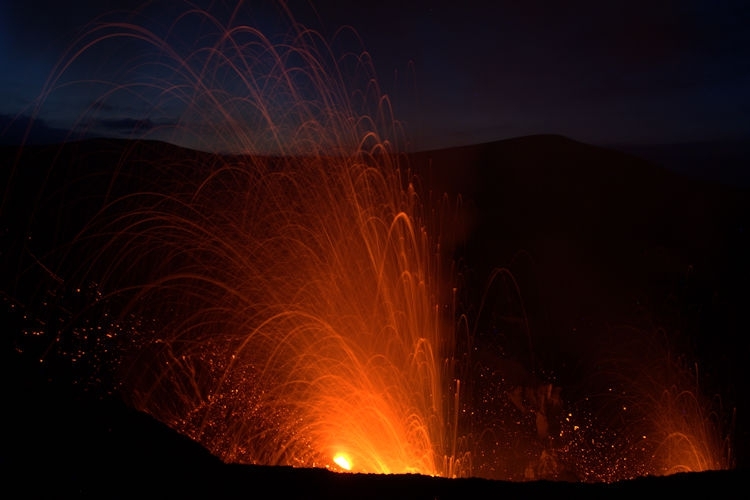 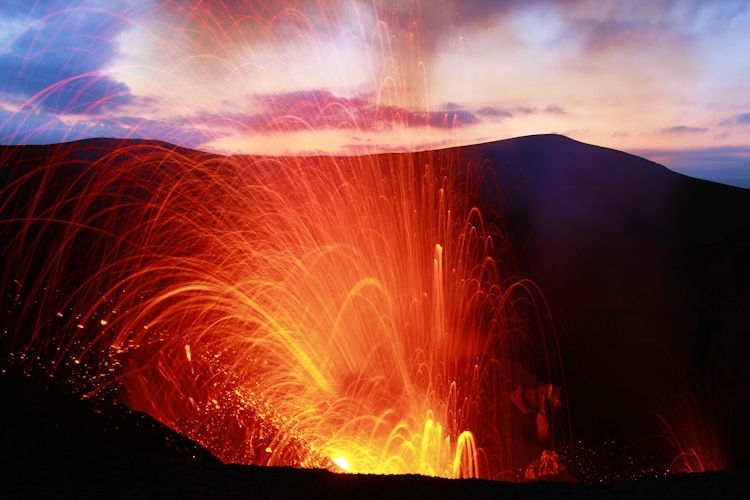 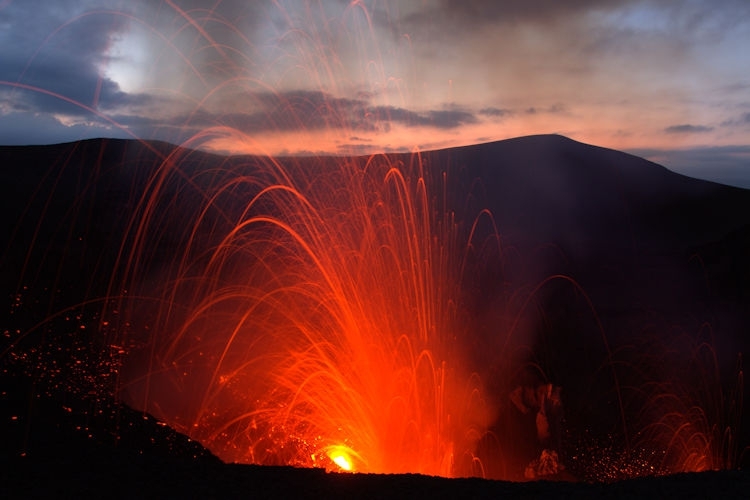 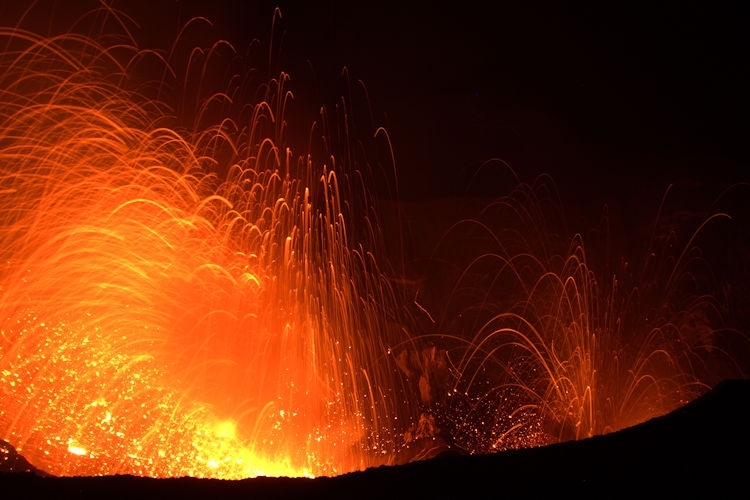 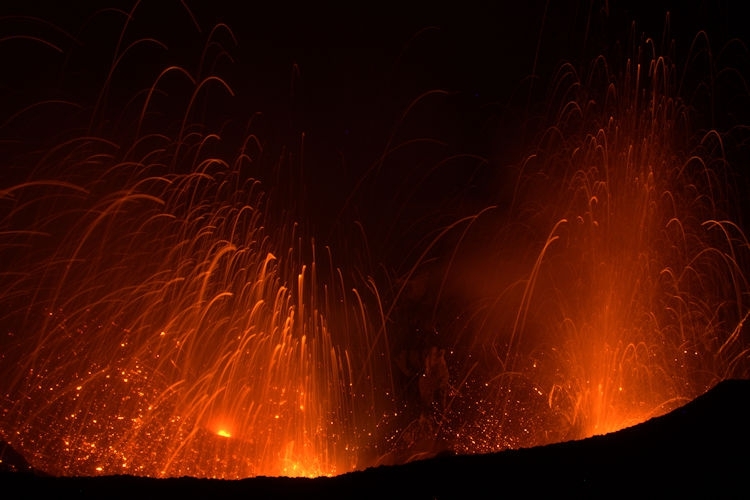 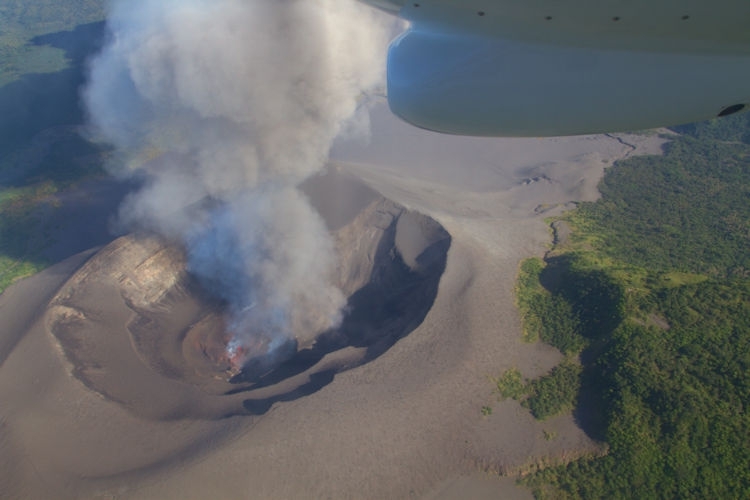 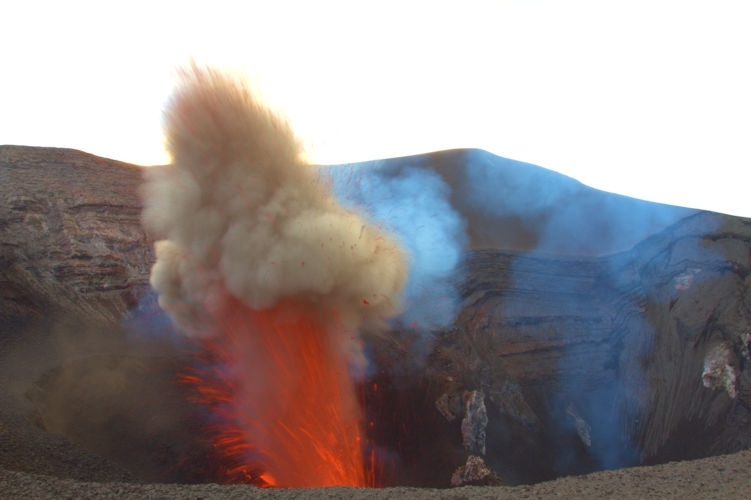 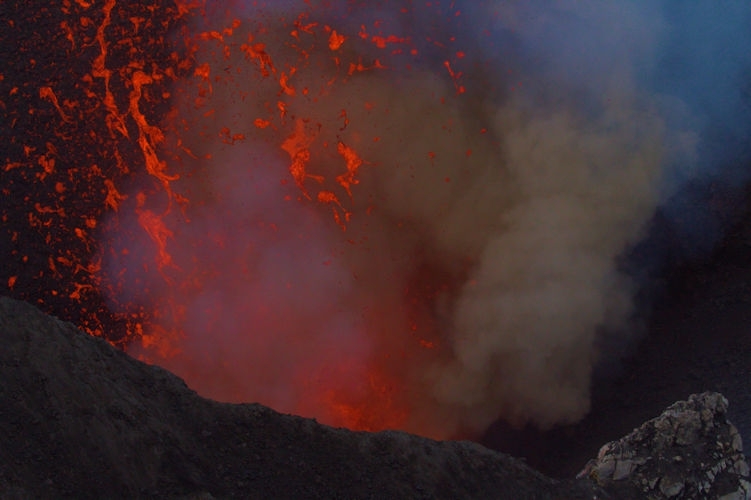 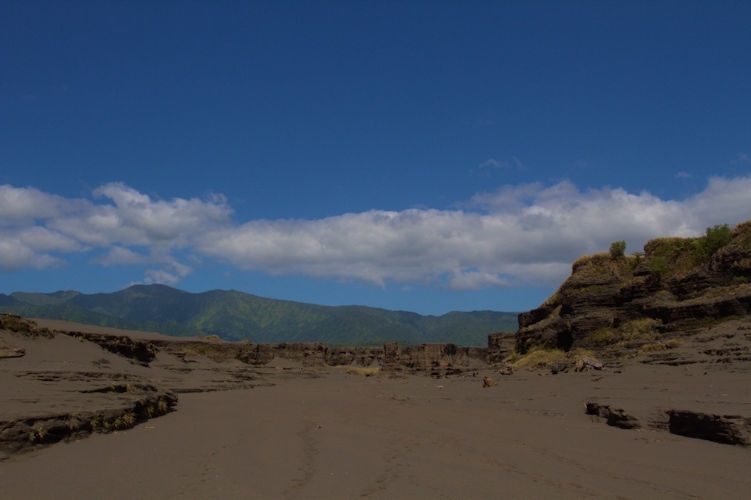 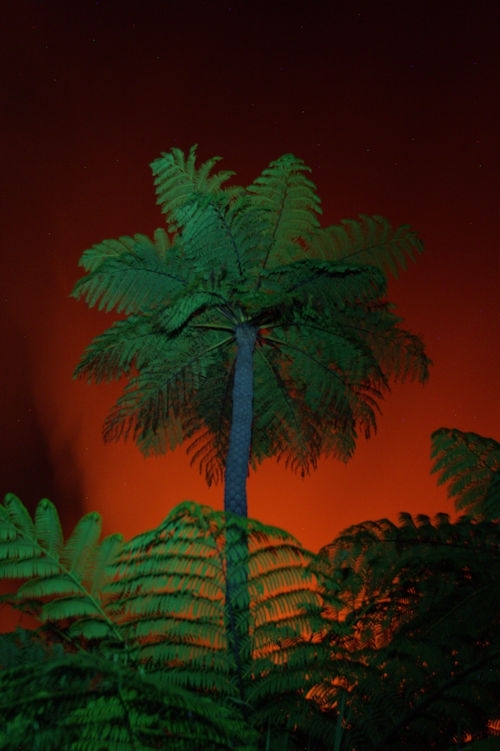 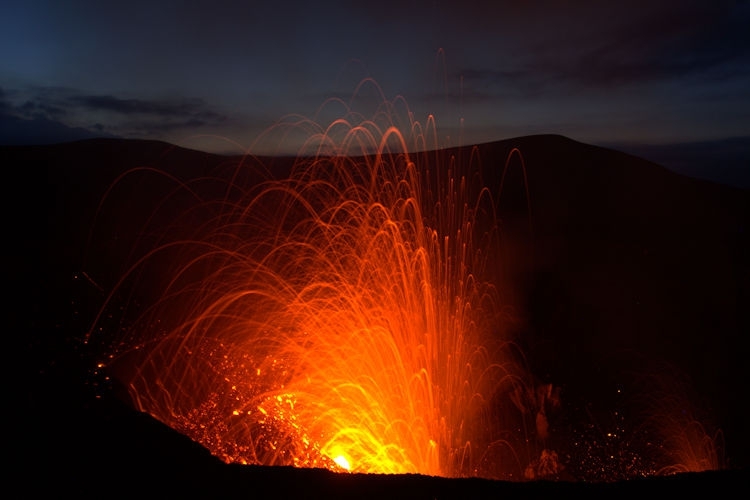 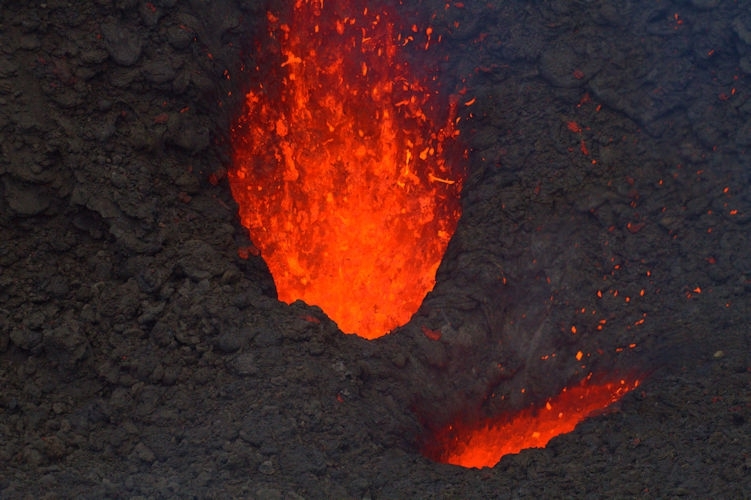 The LAVA LAKES of the AMBRYM island, among which the BENBOW, the MARUM and the spectacular STROMBOLIAN ERUPTIONS of the YASUR VOLCANO on the TANNA island. 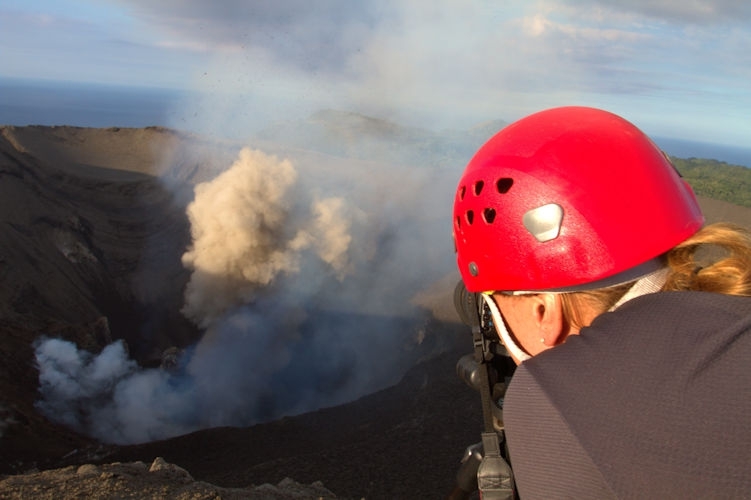 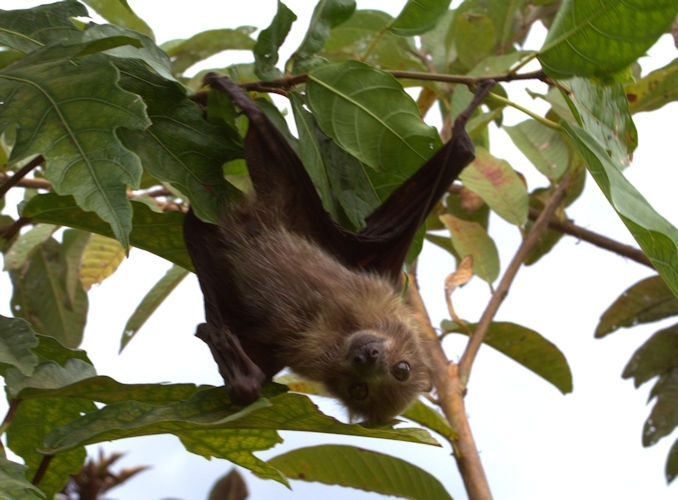 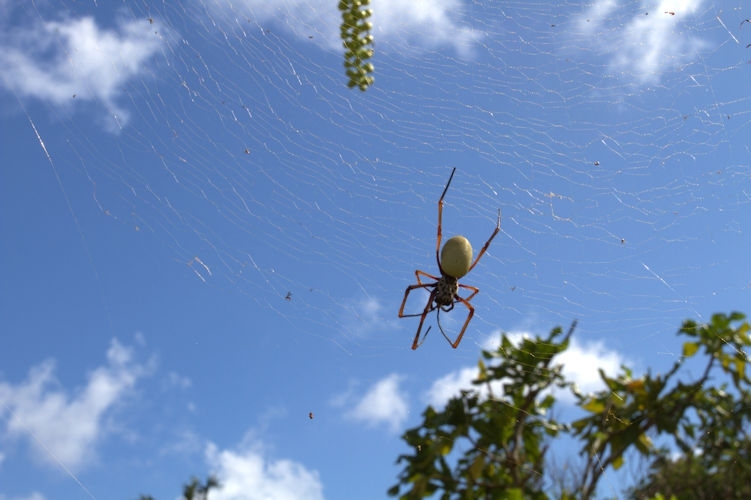 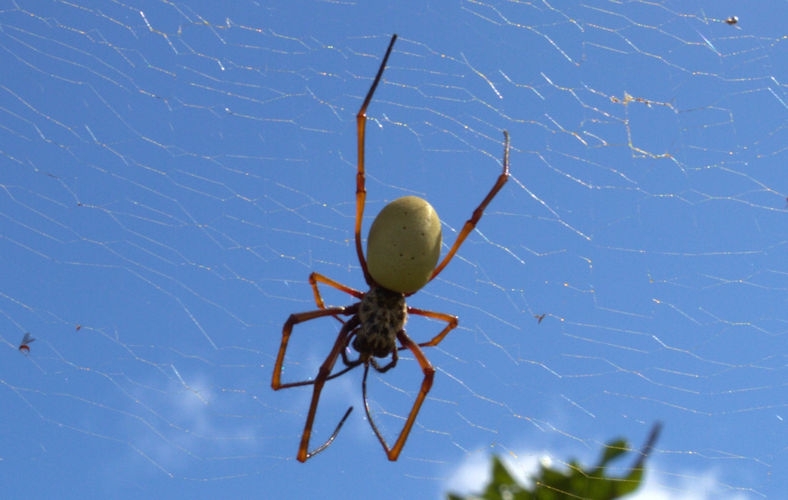 An EXPEDITION guaranteed for Pro or Amateur of amazing shooting photos.